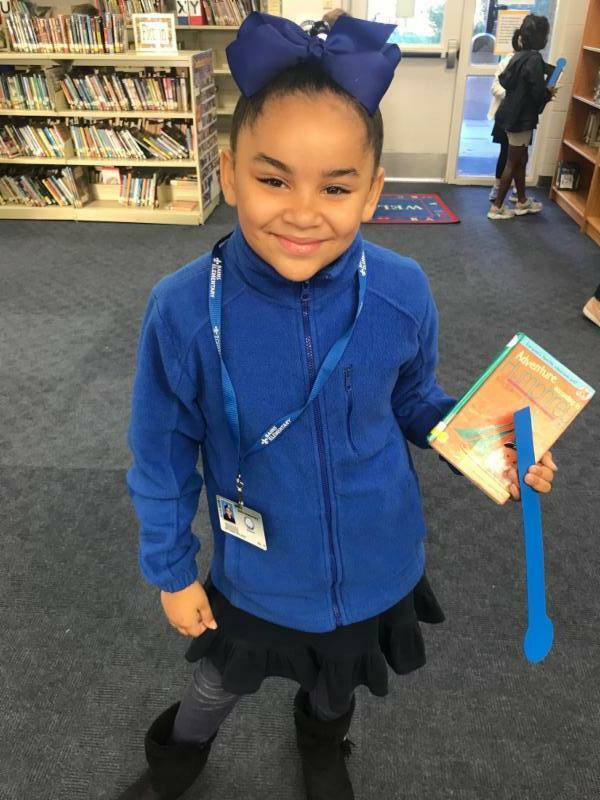 October 29, 2018 Happy Halloween! 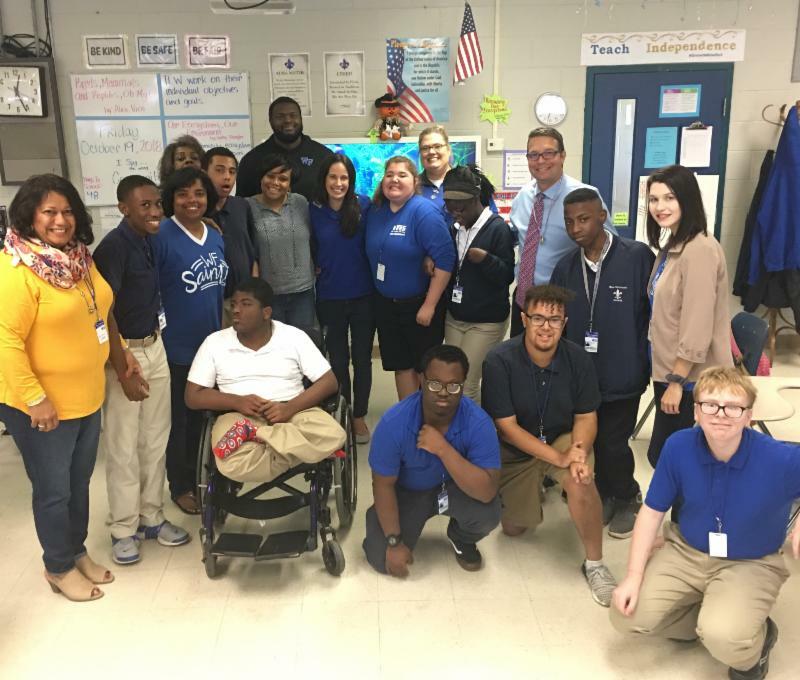 One of the highlights of the entire year for me was in Room 301 at WFHS! 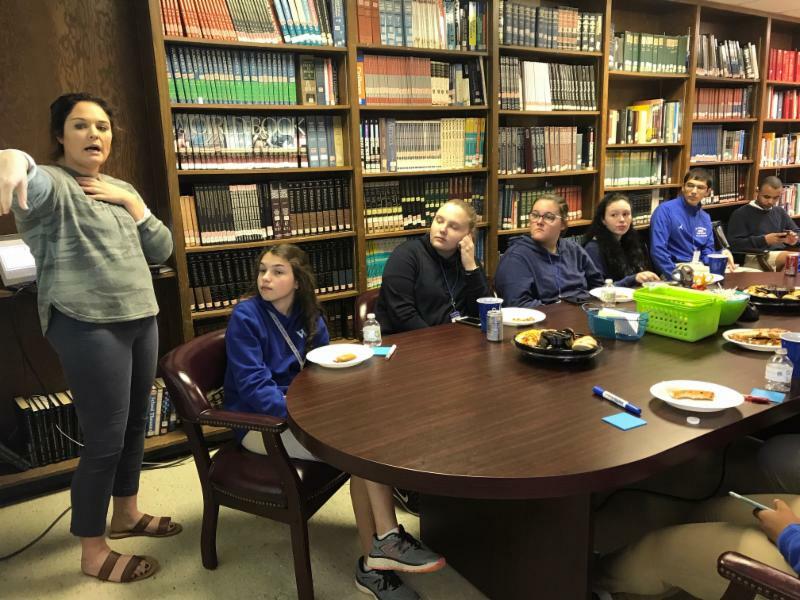 Ms. Laura Glaser invited WFHS administration and school system leaders to "Hot Dogs for Top Dogs!" 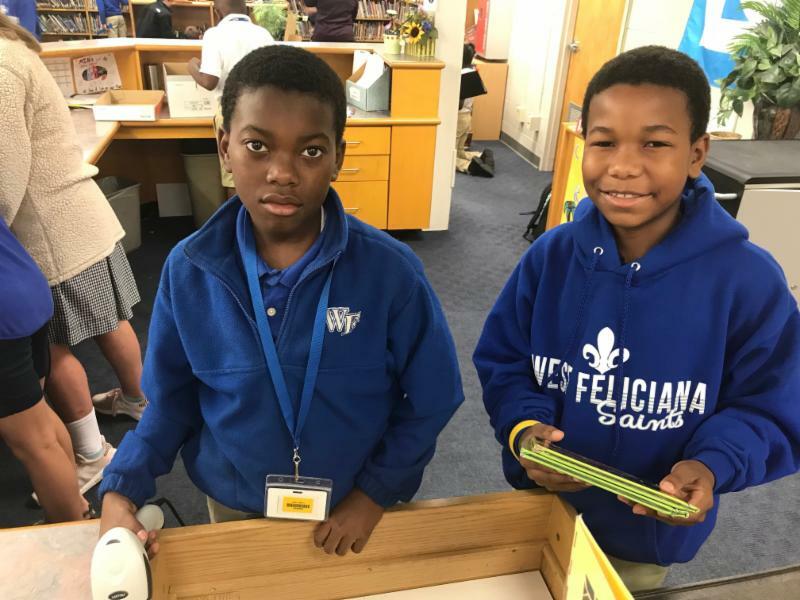 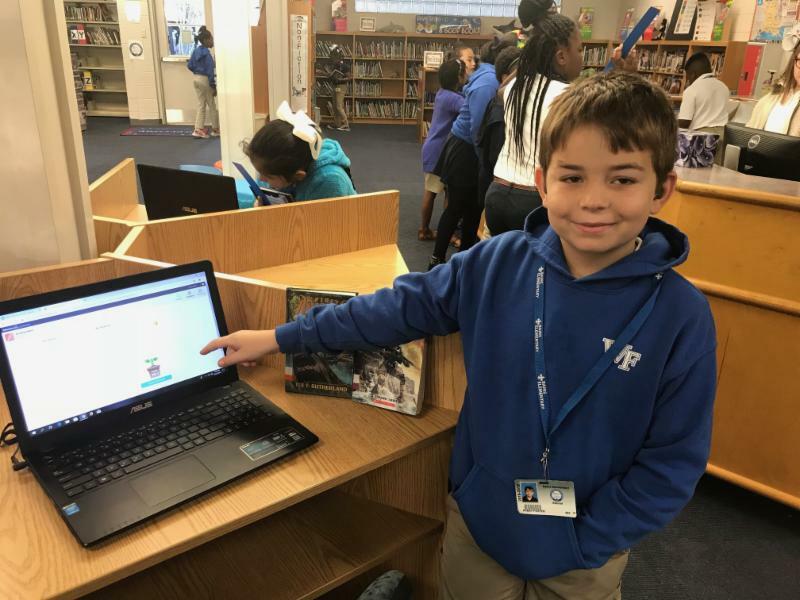 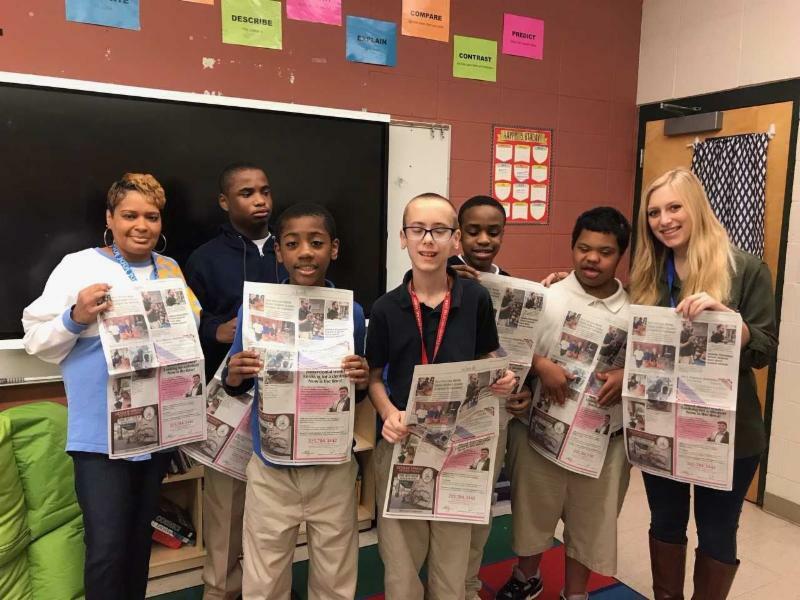 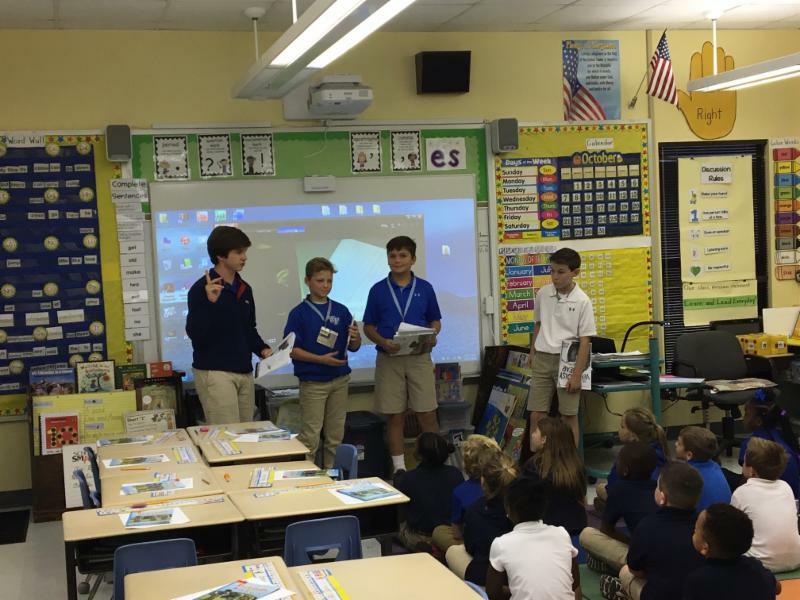 The event was created as incentive for students in Ms. Glaser's class who exhibited good behavior. 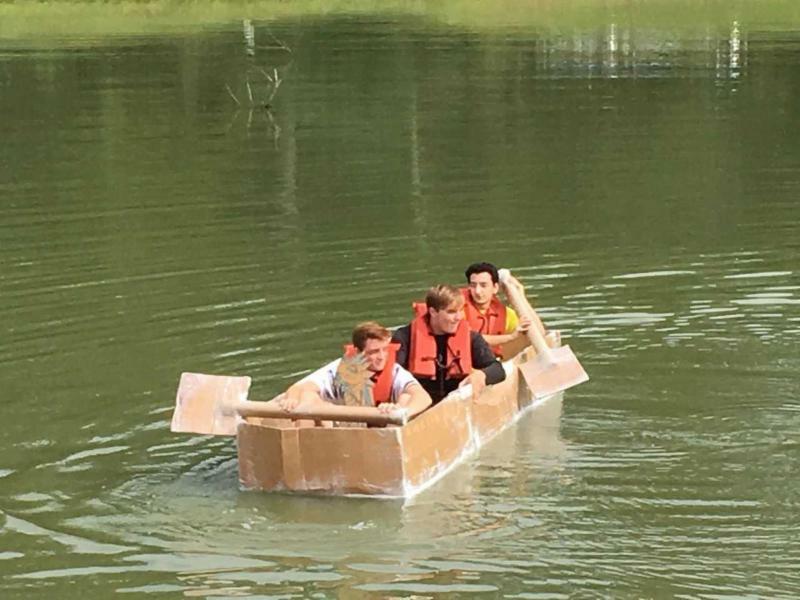 It was so much fun for all participants. 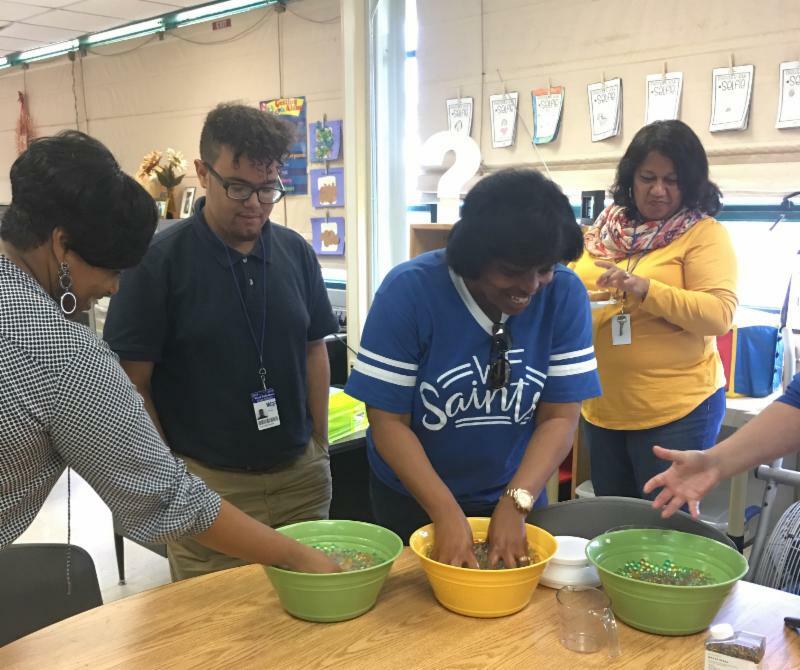 Ms. Karolyn (Jones) Taylor, WFHS Assistant Principal, and Ms. Carolyn Lee, Special Education Supervisor, have fun with water beads while Keyon Davis and Bonnie Nettles enjoy the fun. 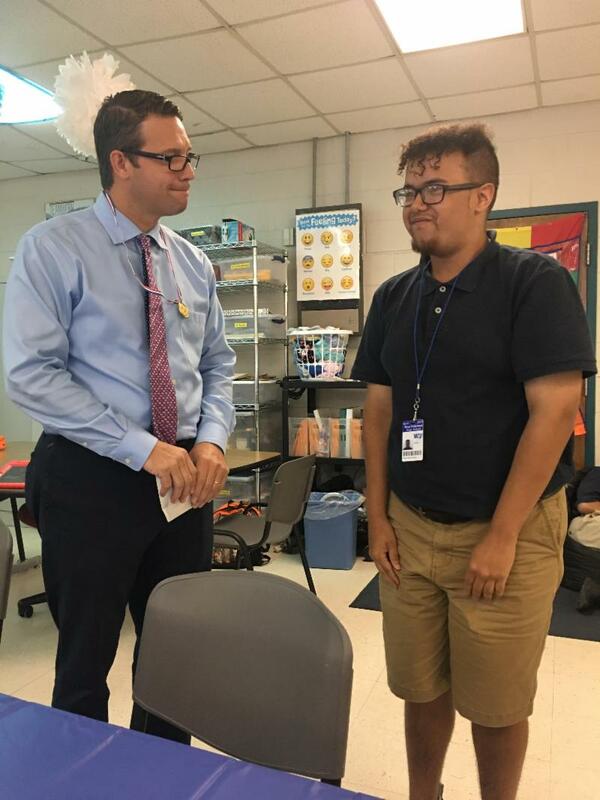 Keyon Davis provides a medal to Superintendent Hollis Milton as the 2018 Louisiana Superintendent of the Year. 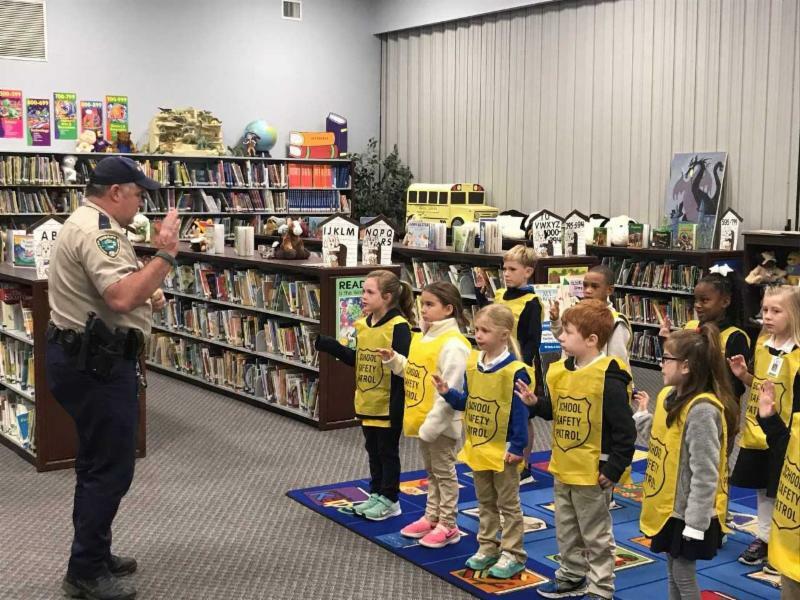 School Resource Officer, Carey O'Brien, deputizes our school safety patrol officers at Bains Lower. 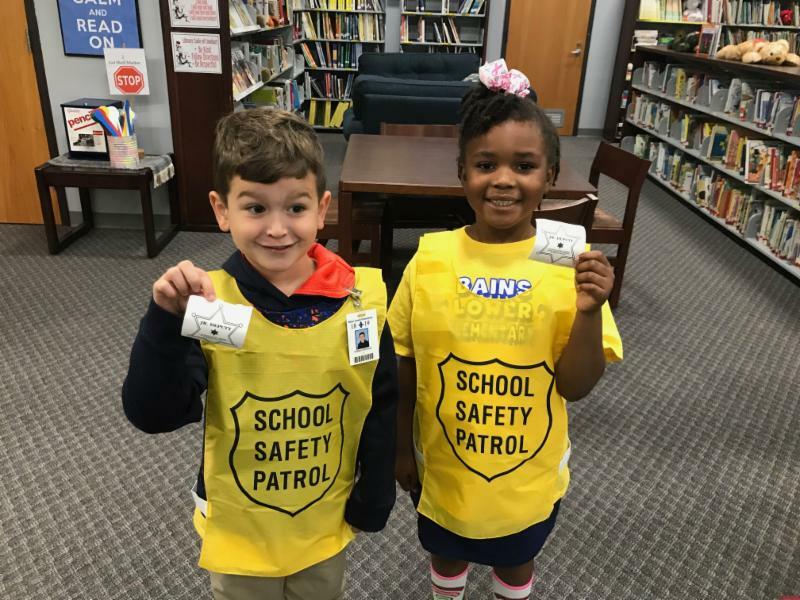 Each student took the oath to do their very best to ensure safety for all students at Bains Lower. 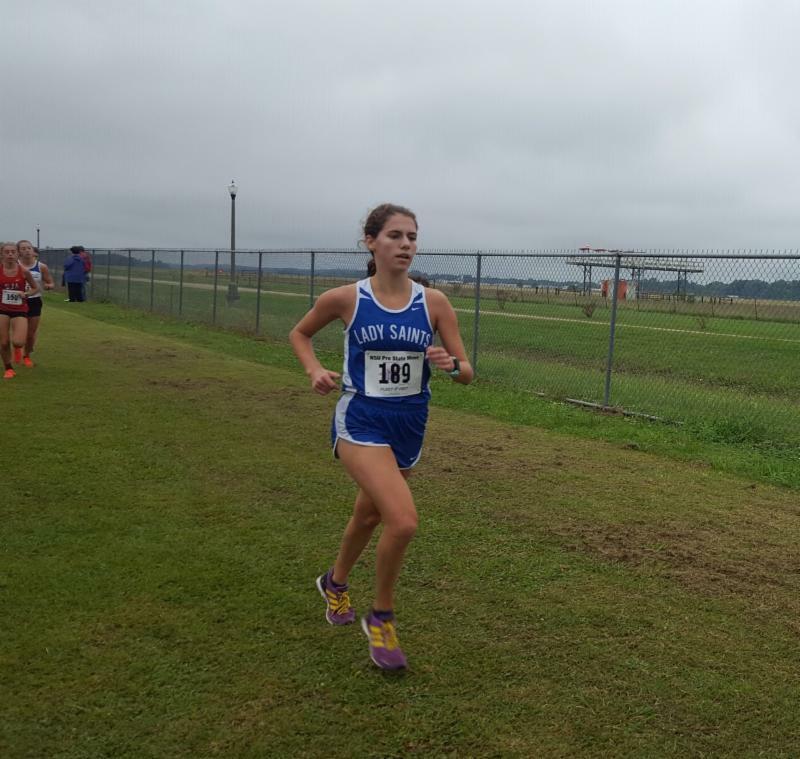 WFHS Girls Cross Country placed 6th overall at the Menard Invitational! 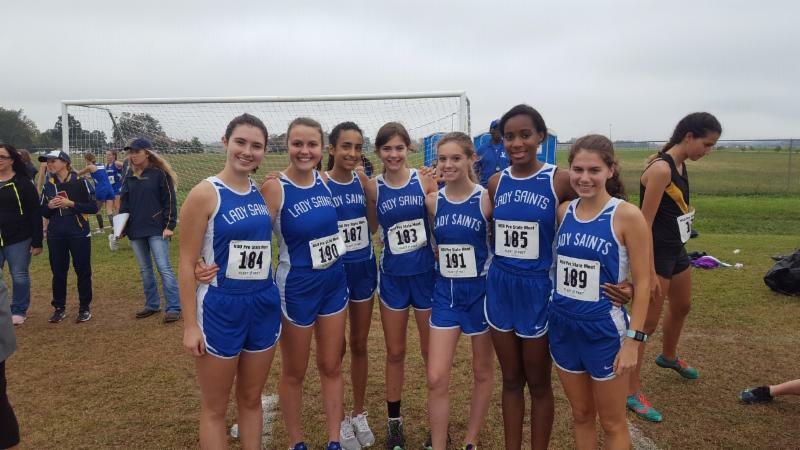 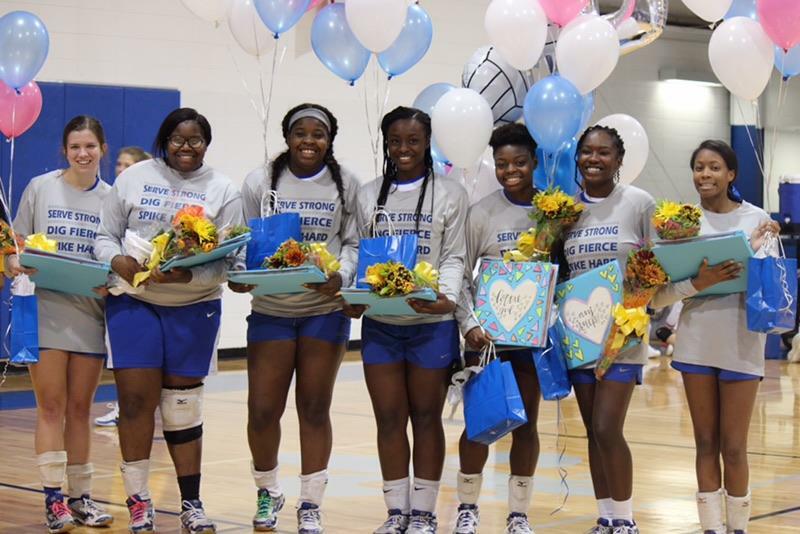 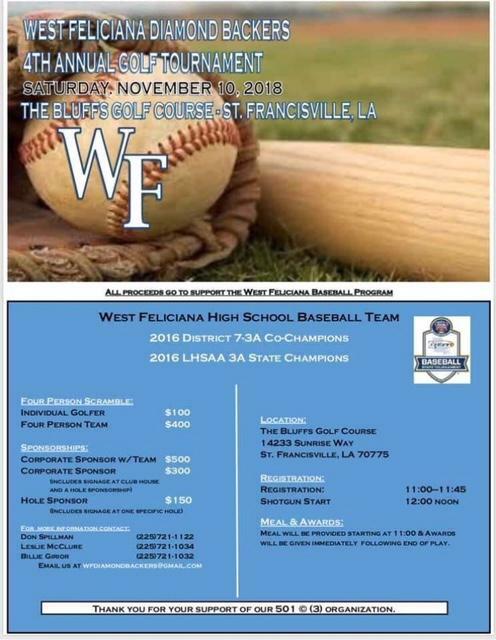 WFHS was the only public school team ranked in the top 10. 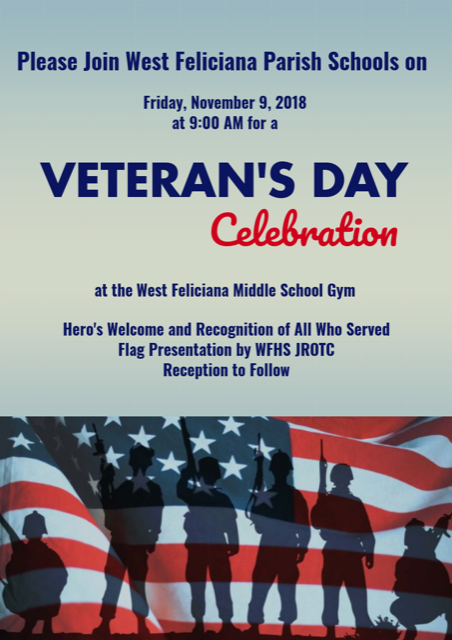 A SHOUT OUT! 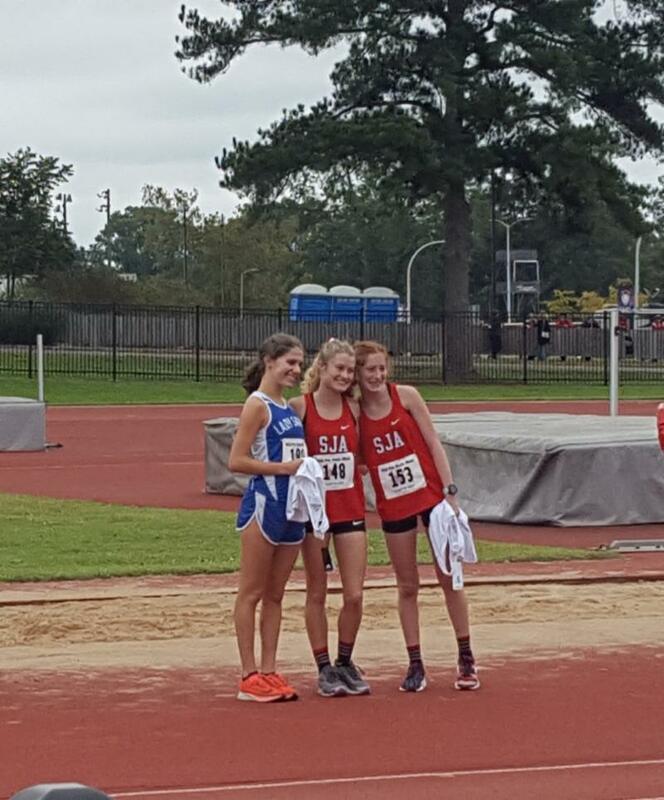 goes to Kelly Goff for placing 3rd out of 176 runners in the 2 mile! 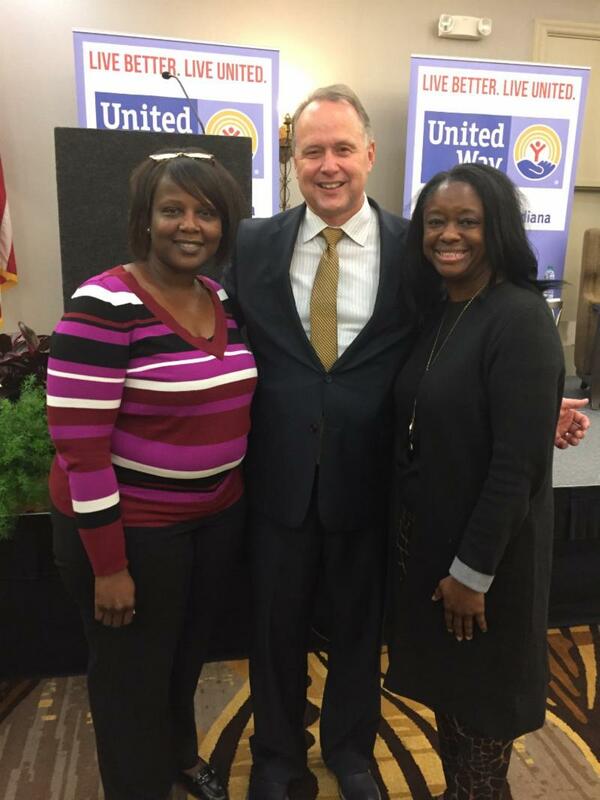 Ms. Andrea Mathis and Ms. Tonya Aaron meet Sean Covey in Lafayette as a part of our recognition as a Leader in Me School! 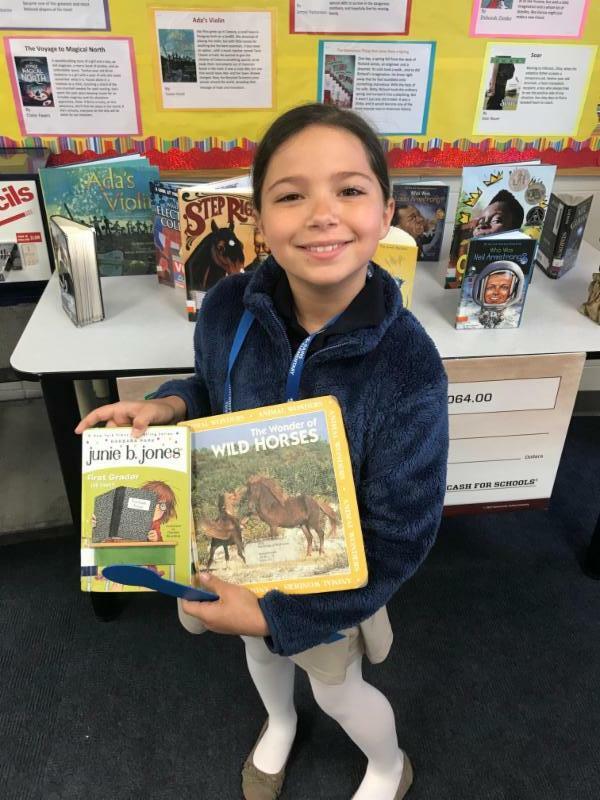 Bains Elementary Library and Halls before school are a busy hub as students check out books and read quietly to start their day. 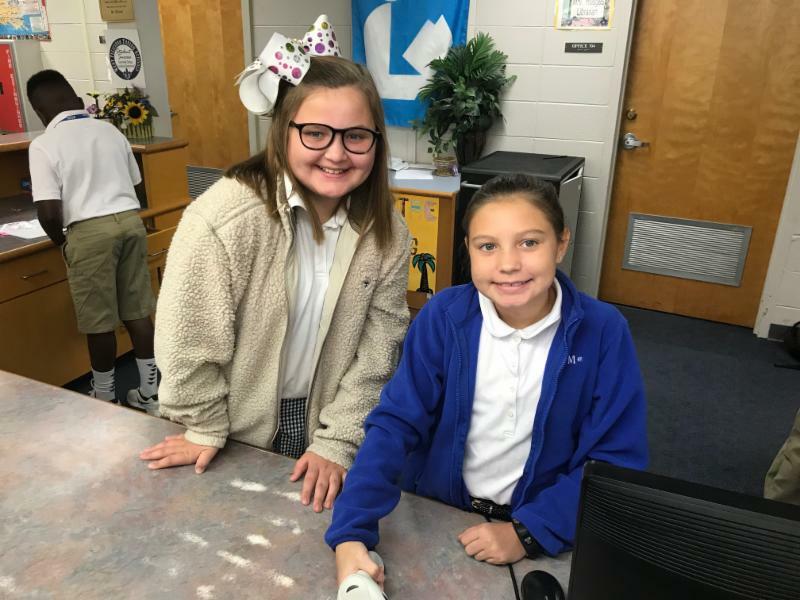 Tyler Jolla and Kendall Bailey work in the library by checking in books. 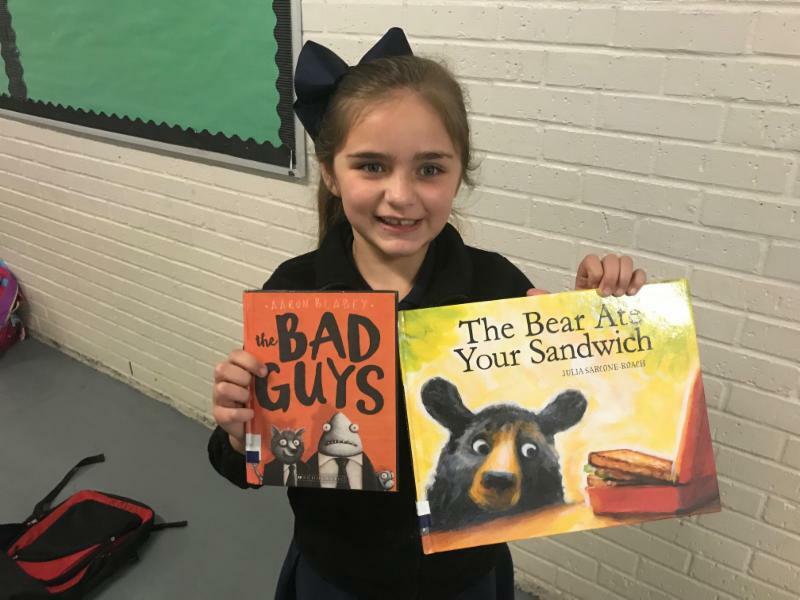 Katie Seal and Anna Milton check out books. 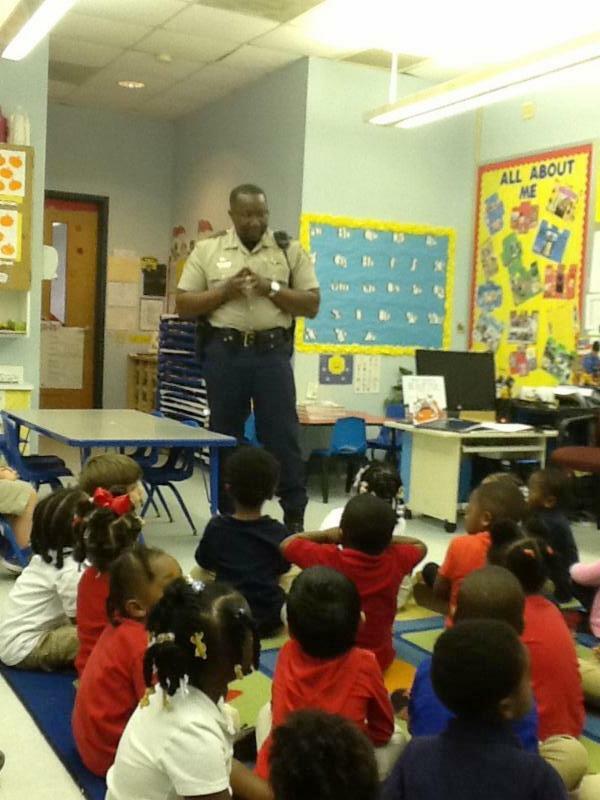 School Resource Officer Michael Taylor talks to the Head Start students about safety and his job as a Community Helper. 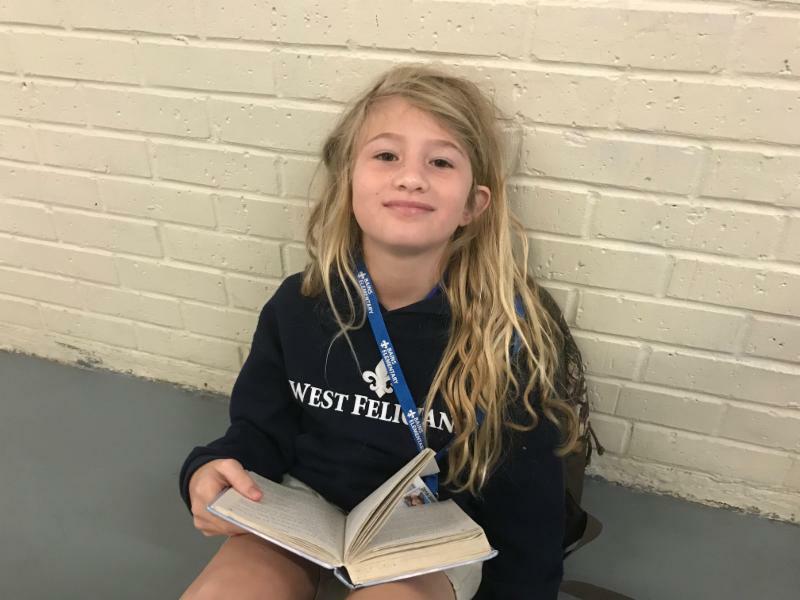 Avery Foster has already earned 101 Accelerated Reader Points for the school year! 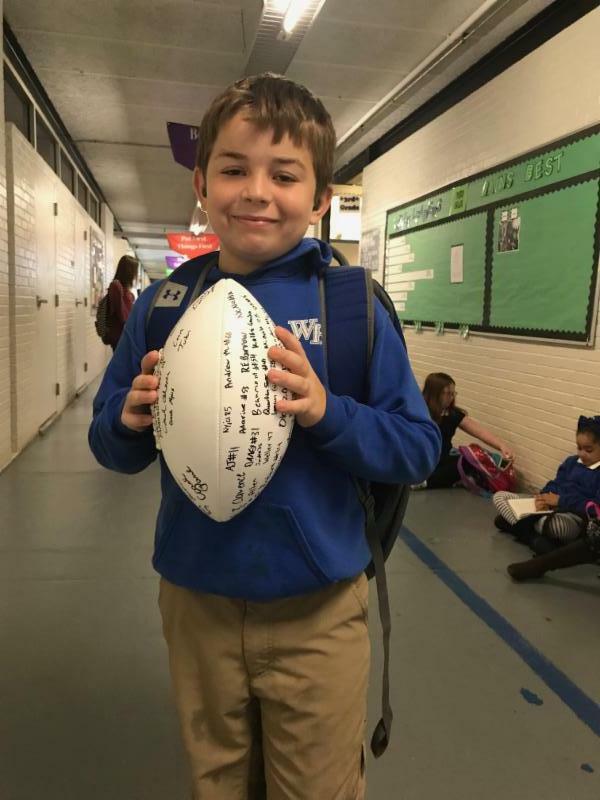 It was an honor to recognize his accomplishment with a game ball! 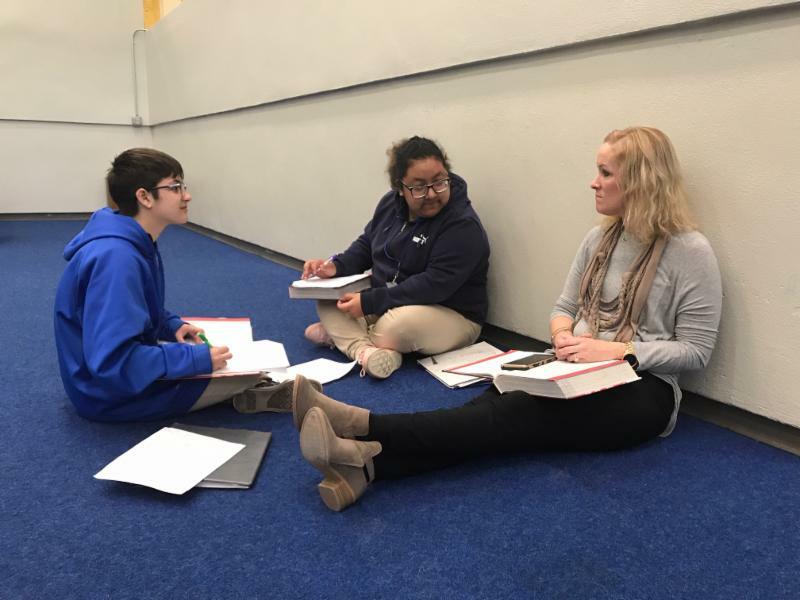 Juniors Emiley Bonano and Ivonne Rodriguez-Hernandez meet with Ms. LeAnne Branton to review Imperialism and WWI. 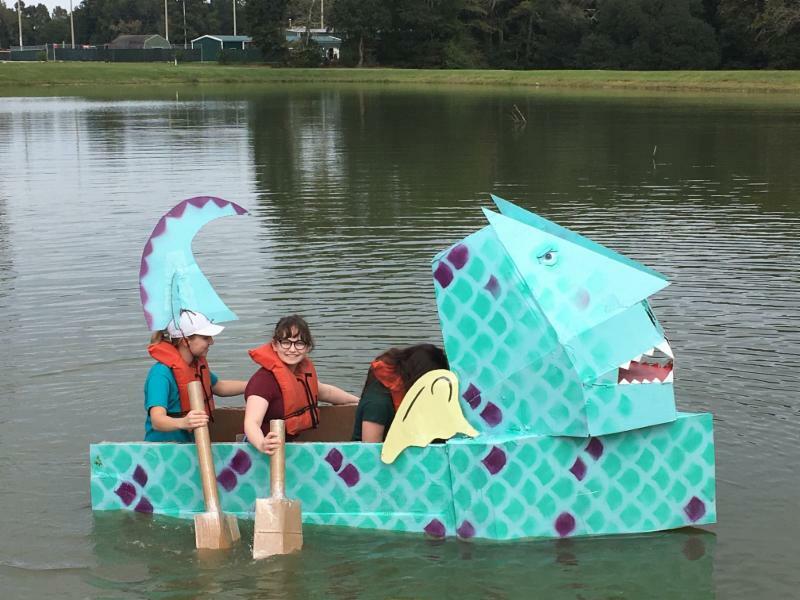 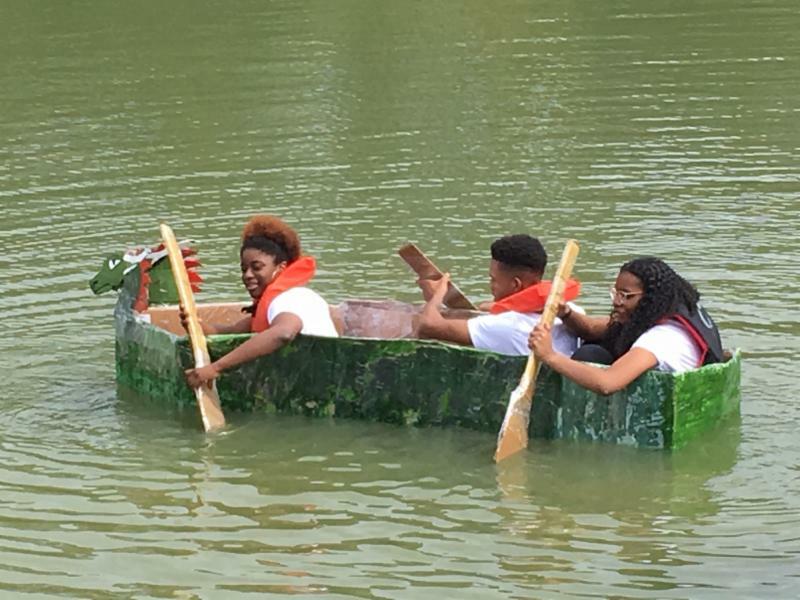 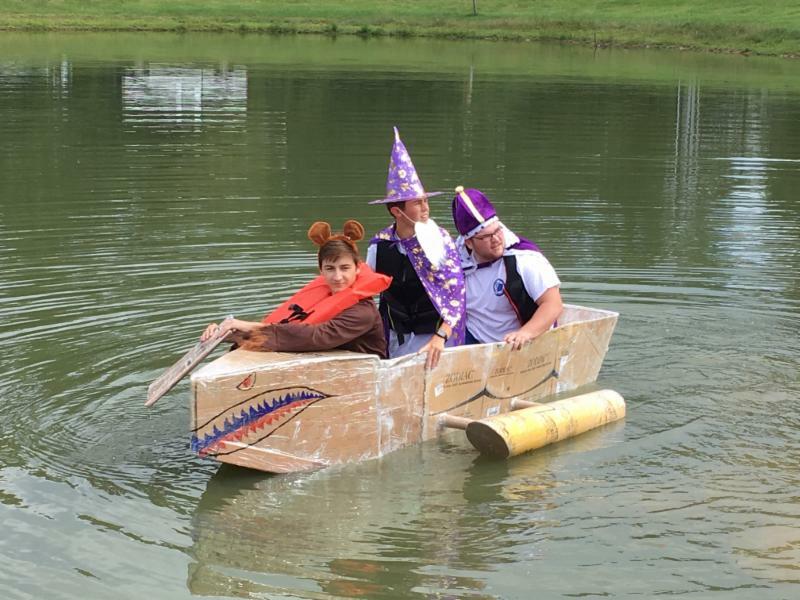 The WFHS Physics Annual Boat Challenge might be the most interesting event to take place all year! 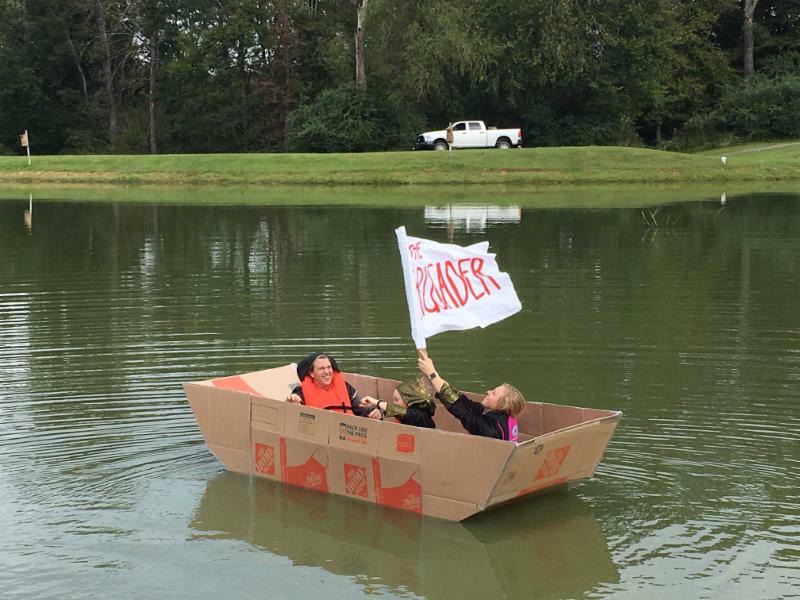 Mr. Justin Davenport asks students to not only design a boat using only cardboard and tape but to take the boat out onto open water. 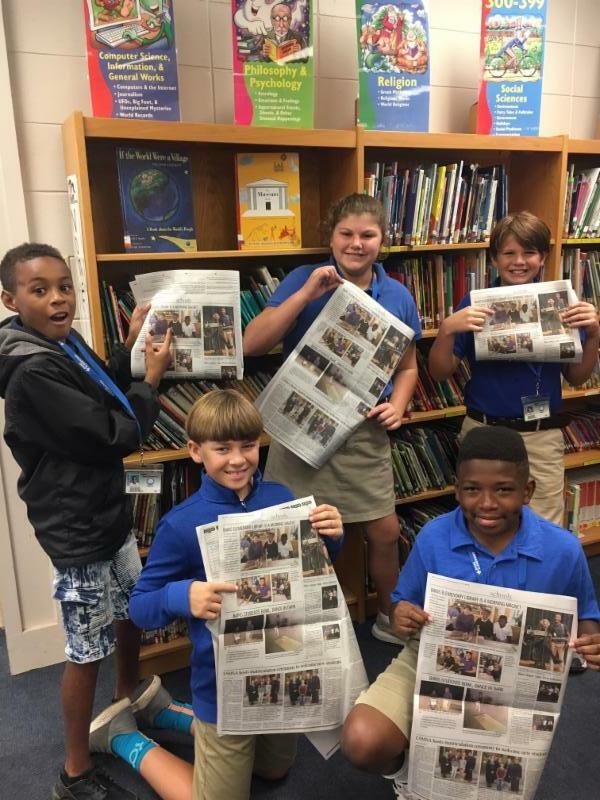 Ms. Lacey Jewell's 7th grade drama students traveled to Bains and Bains Lower to participate in Read for the Record on Thursday. 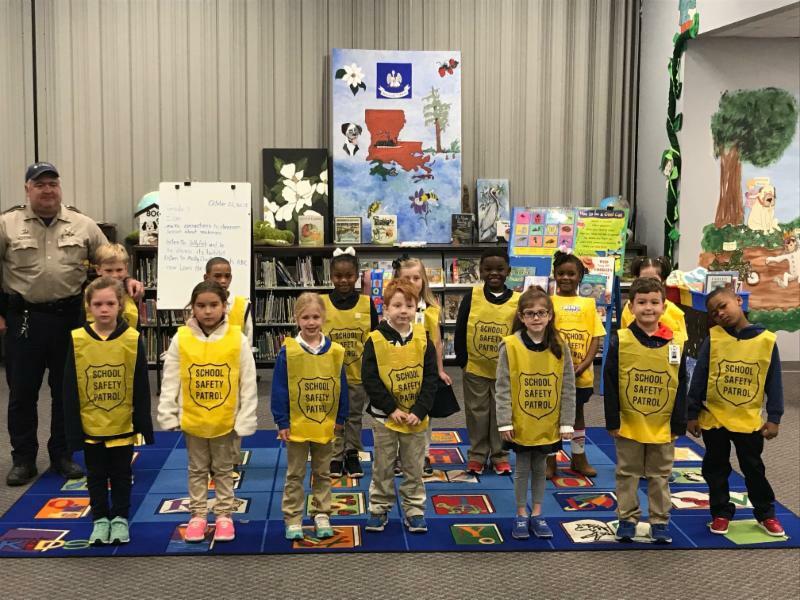 The students read "Maybe Something Beautiful" and performed the Bear Series by Nick Bland for the entire 1st and 2nd grade as well as several Kindergarten classes. 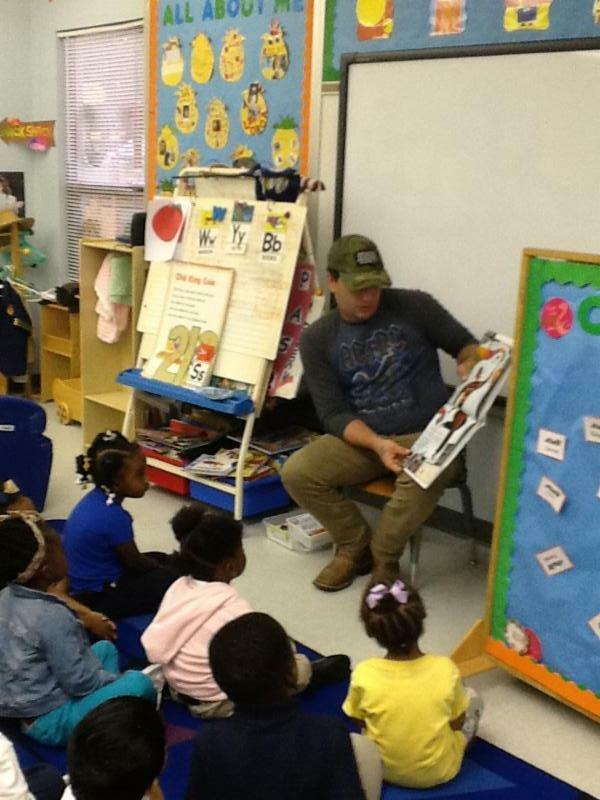 Mr. Aaron Barr is reading, "Maybe Something Beautiful" to a Head Start class for Read for the Record day. 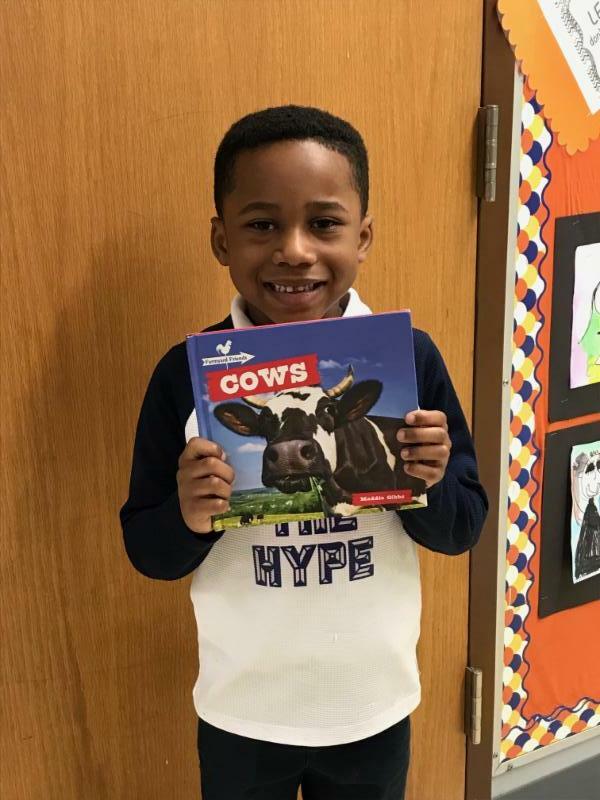 Don Ford is so excited about his next book to read, "Cows." 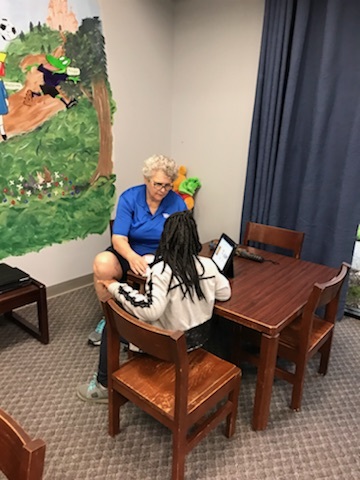 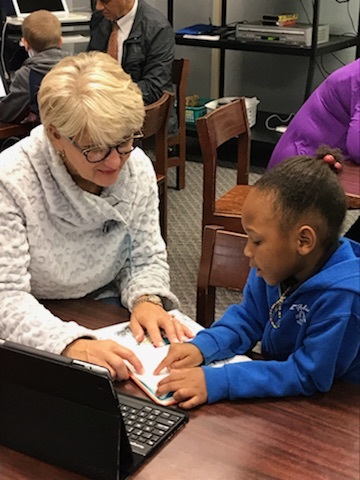 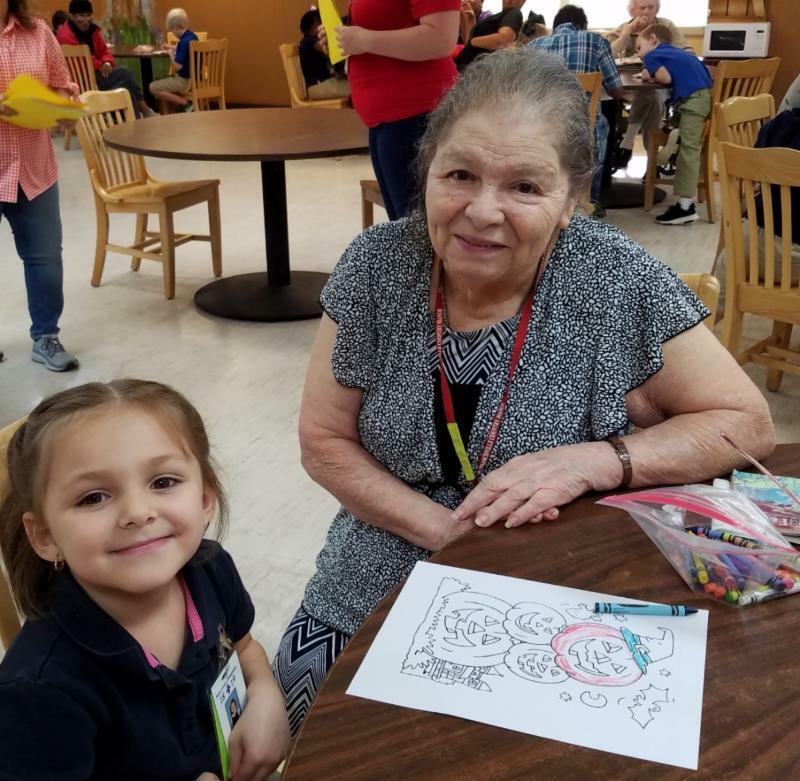 A special thanks goes to all who came out to participate in Read for the Record and to all of the volunteers who spend countless hours dedicating their time to strengthening our students love for reading. 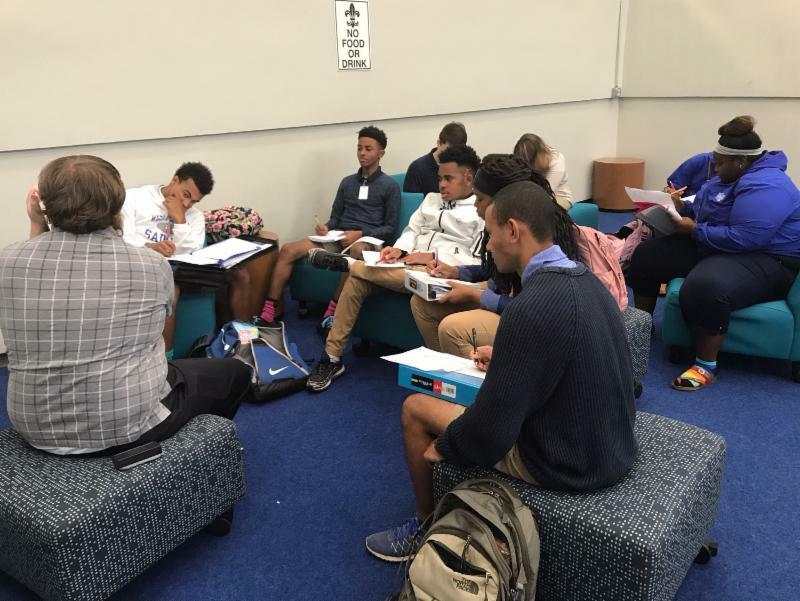 Mr. Justin Davenport leads a group of students in a review of Orbital Notation for Chemistry. 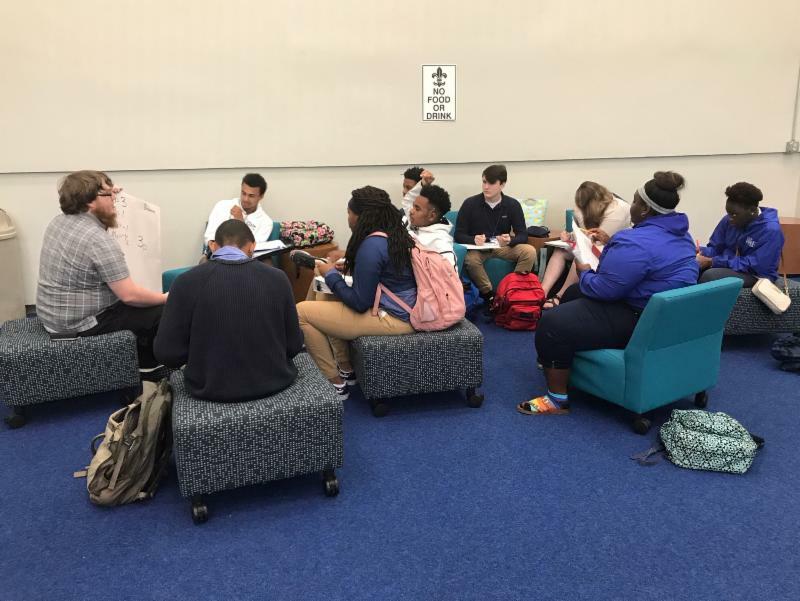 Students meet with Mr. Jonathan Henslee to review study skills for American History. 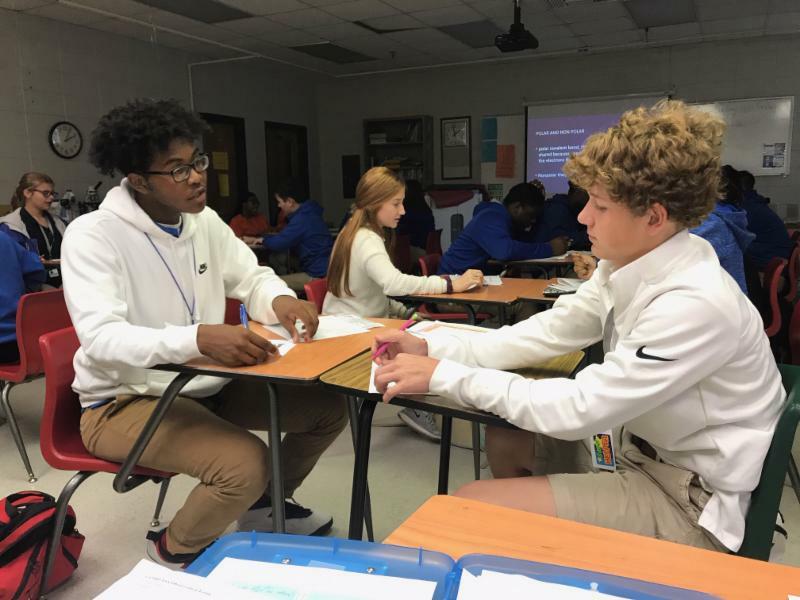 Freshmen Kam King and Nick Lester ask bonding speed dating questions to analyze likeliness of elements to bond in Mrs. Lyons's Physical Science class. 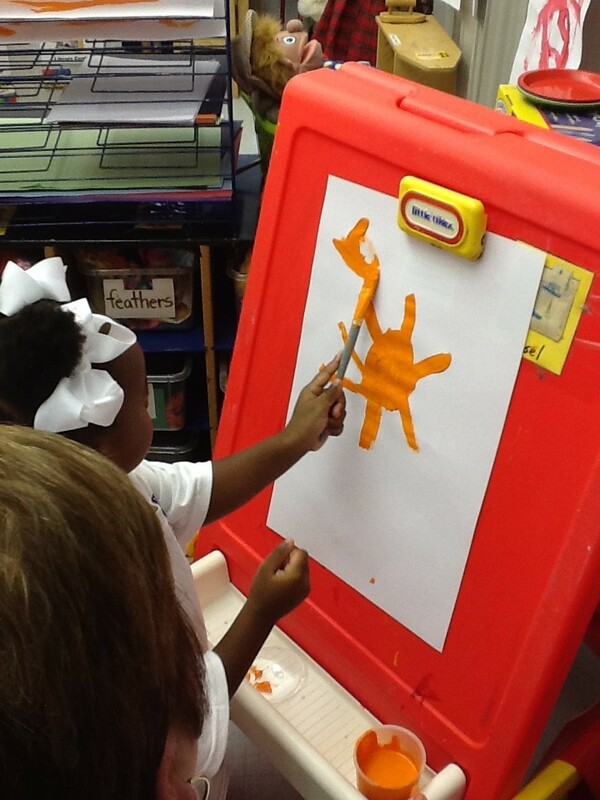 In Head Start, the students discussed the color red and wore red shirts- O, WHAT FUN! 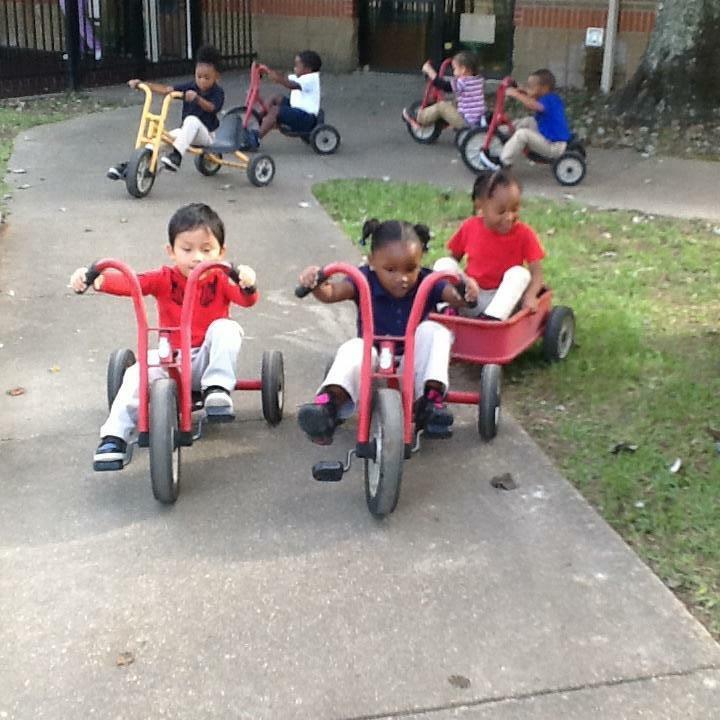 During their outdoor time, they exercised by riding tricycles. 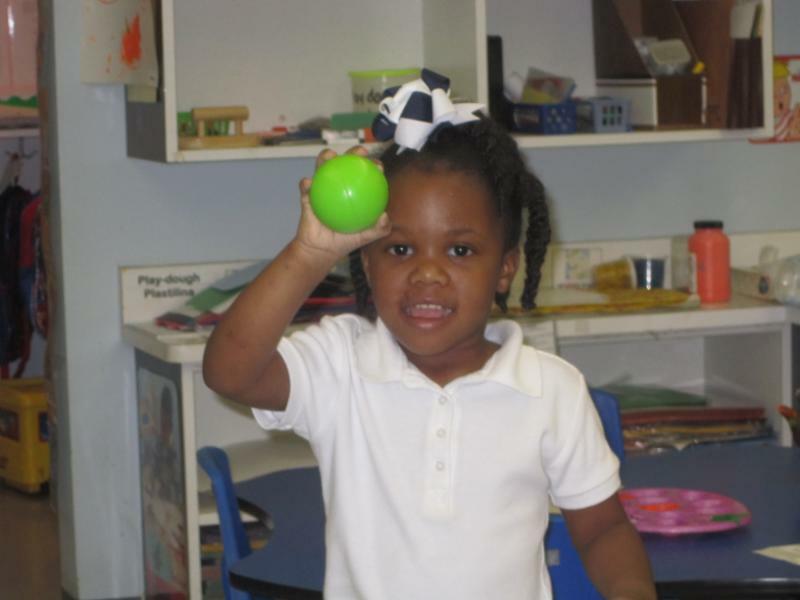 Camari W. is showing her class a BALL in her Head Start class as part of the show and tell class segment. 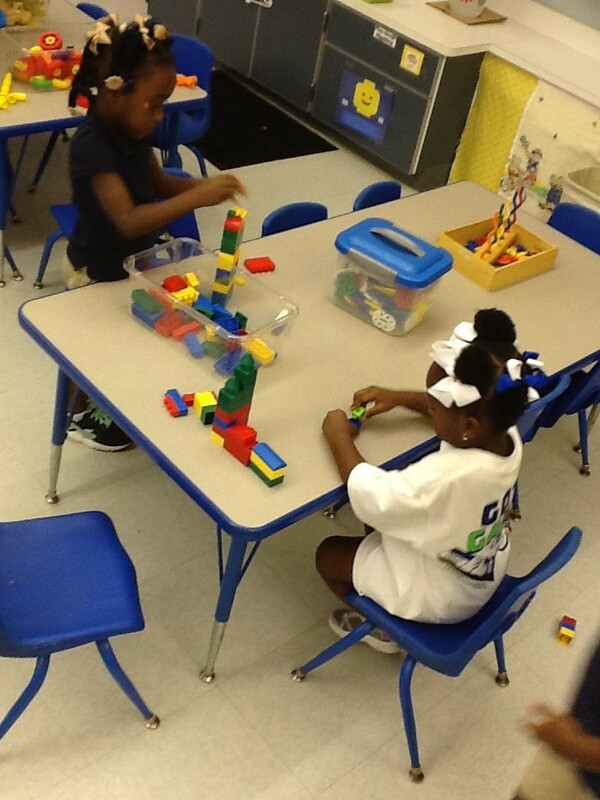 Bb was the letter of the week! 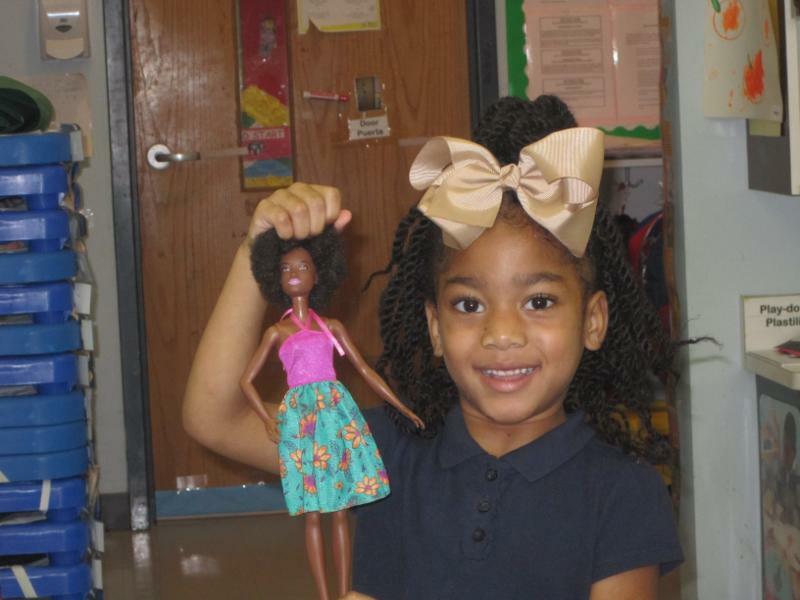 Mariyah G. is participating in "Show and Tell" in Ms. Ferguson and Ms. Leonard's Head Start class. 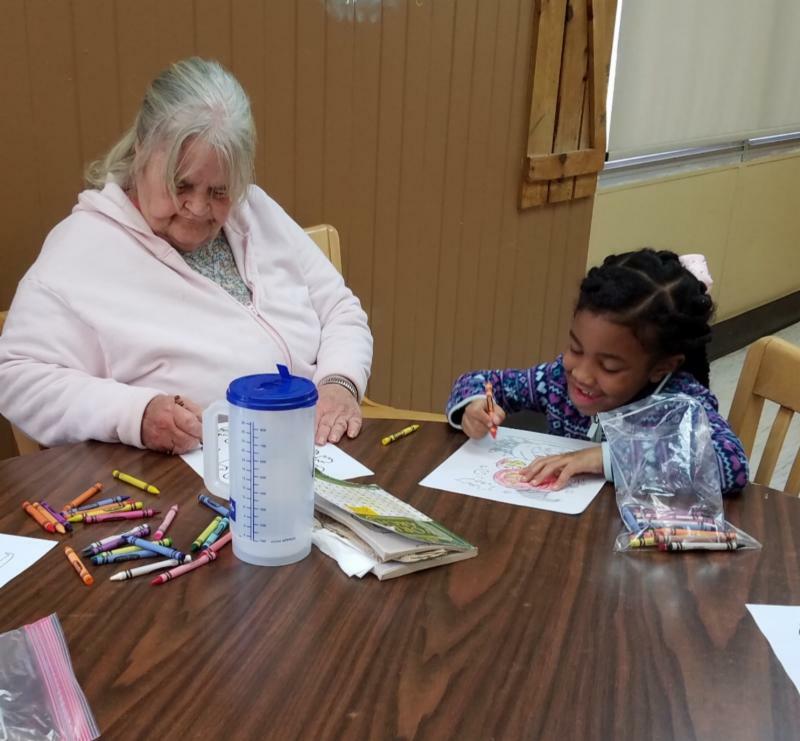 Cooking is a craft in Early Head Start! 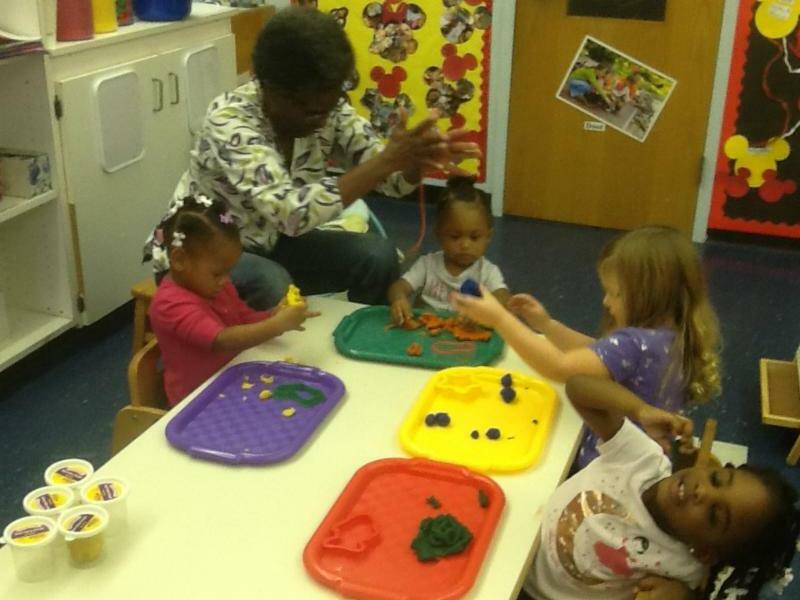 Mrs. Kathy is making spaghetti with A'niyah, Ivy, Leighton, and Noelle. 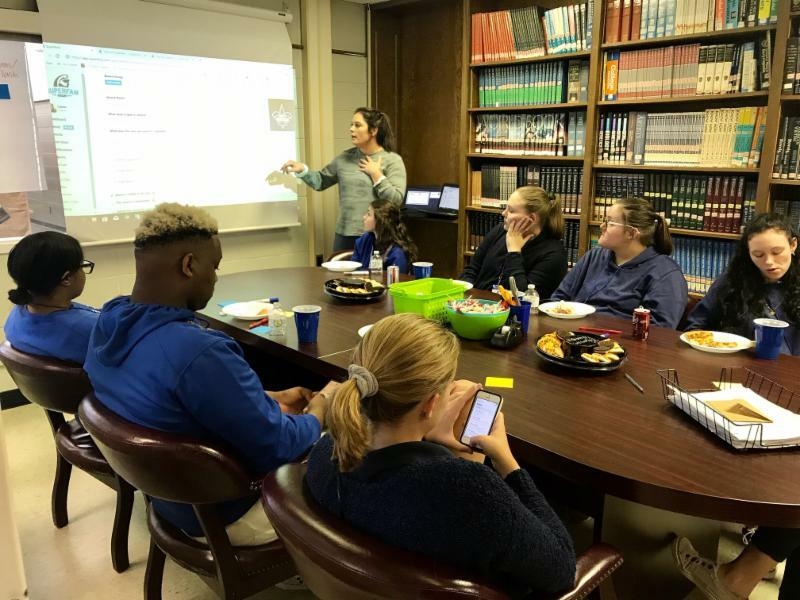 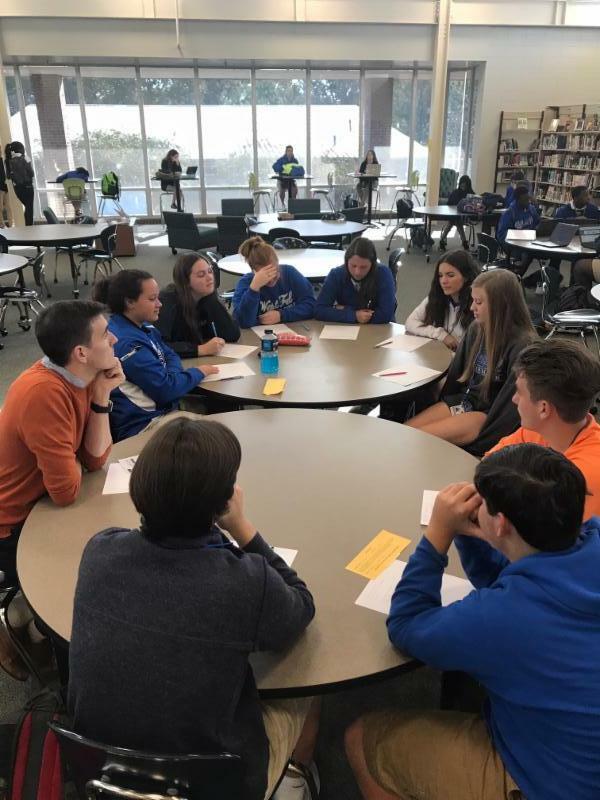 Members of the WFHS student council meet with Ms. Lauren Reap to discuss piloting a new phone app to generate excitement and attendance at school events. 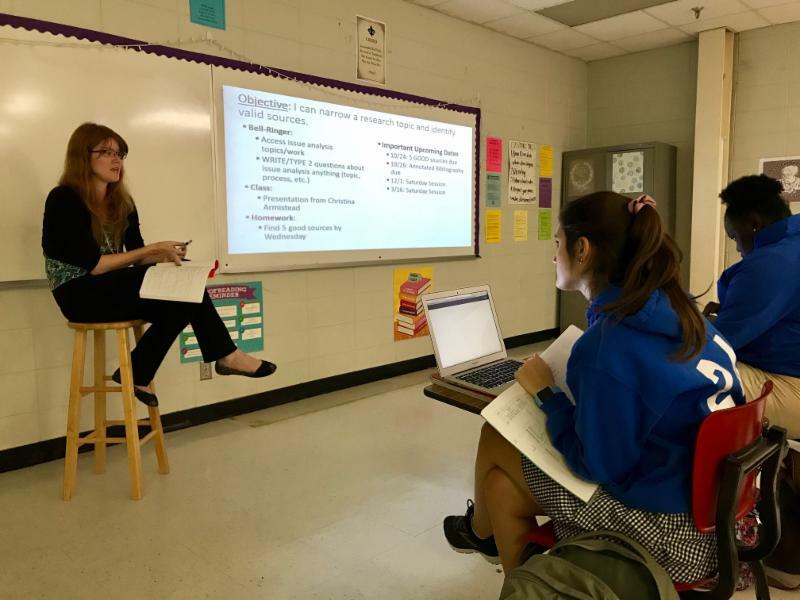 LSU instructor Christina Armistead instructs students in Dual Enrollment English how to narrow research topics for an upcoming essay. 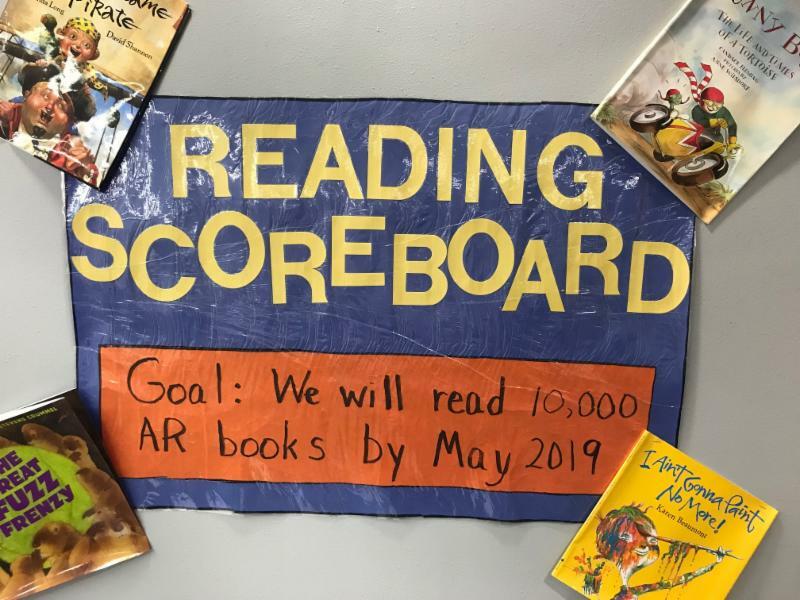 It is inspiring to see our students and schools (Bains Lower) set ambitious goals like reading 10,000 books in a school year. 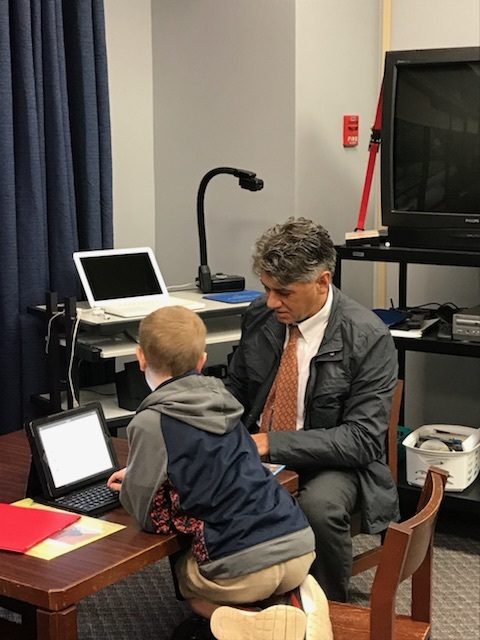 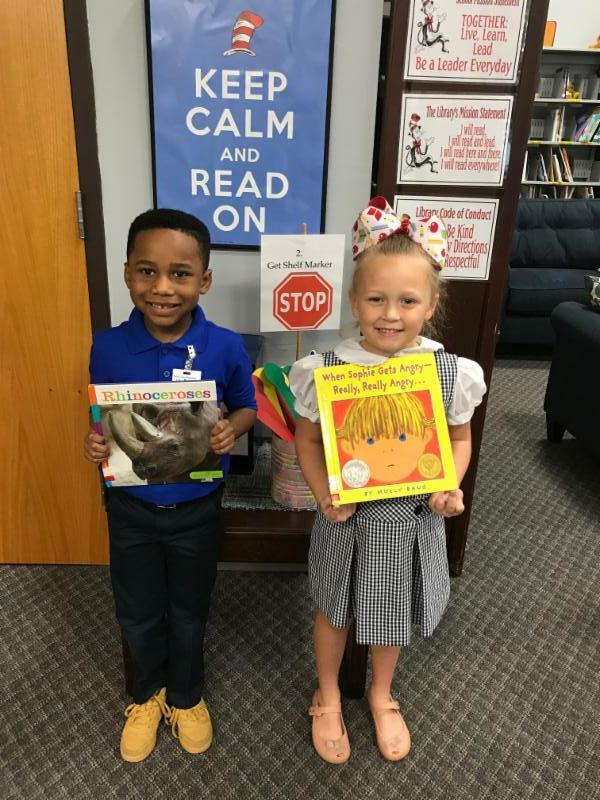 And then to see students like Don Ford and Betsi Kate David visiting the library before school and checking books out to read with great enthusiasm. 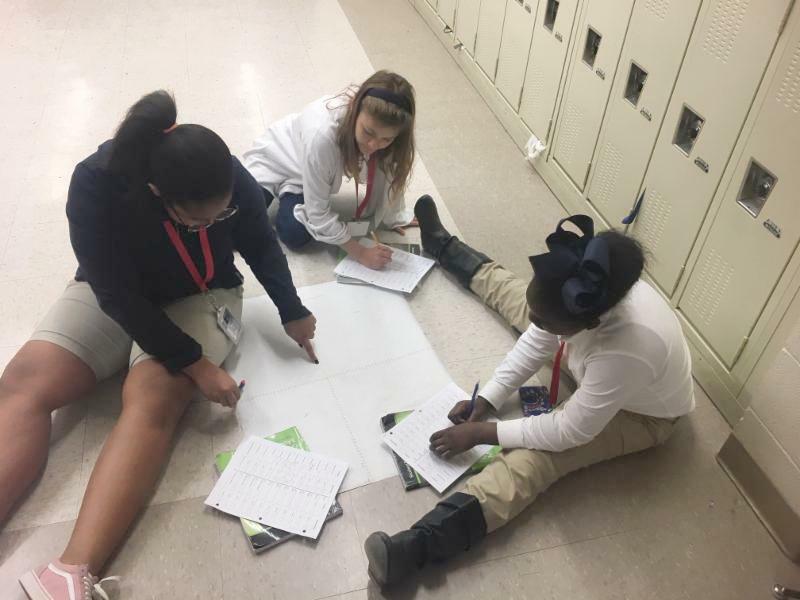 Alyssa Davis, Megan Murray, Amyria King are making a plan for an amusement park using the coordinate grid in Ms. Parker's class. 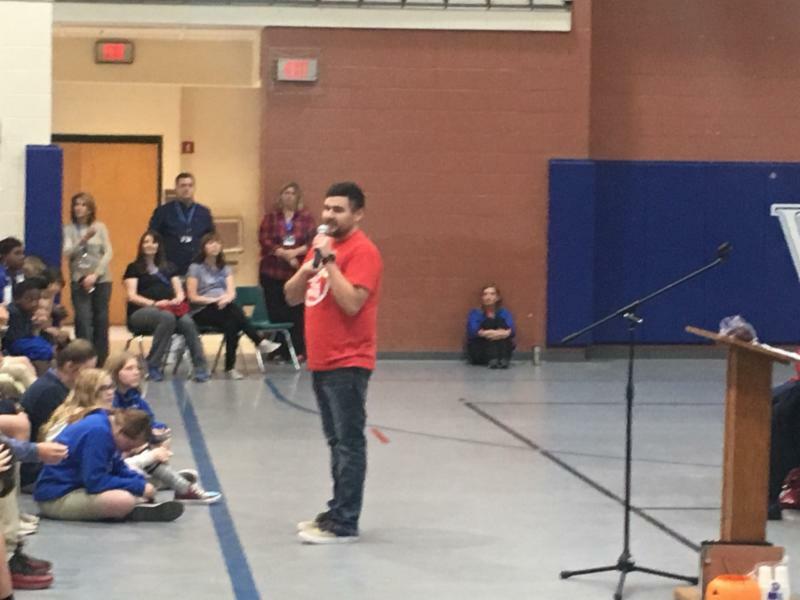 Dylan Ivey speaks to WFMS students during Red Ribbon Week. 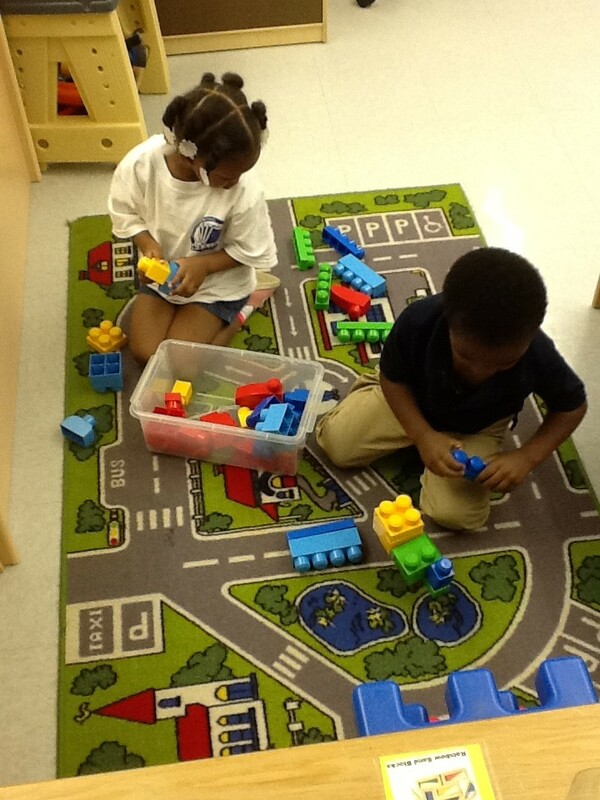 A day of learning at Early Head Start! 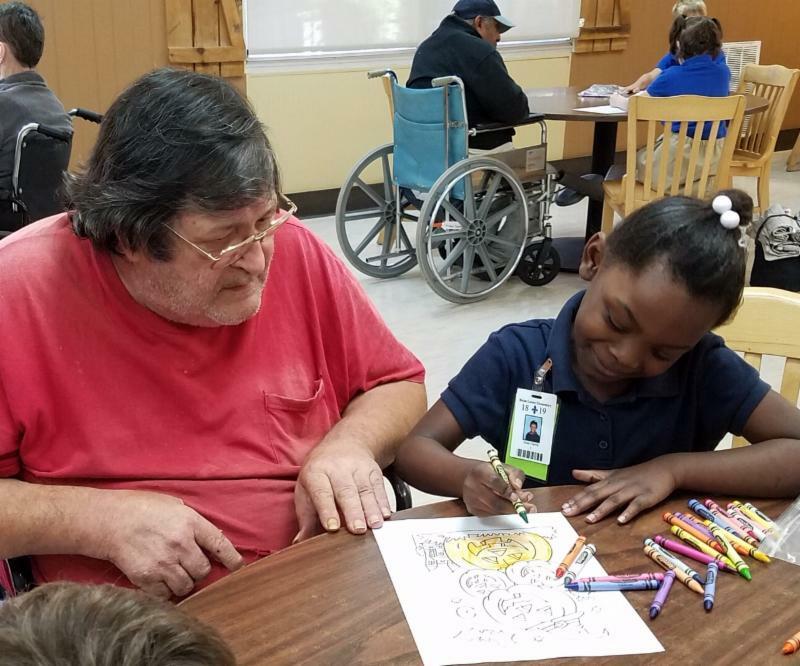 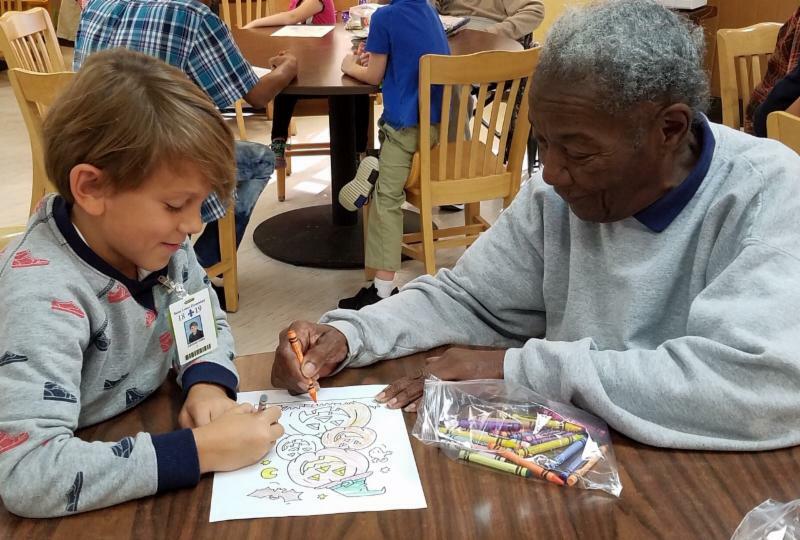 Tailyn I., Lapatrick J., and Bryson W.
Abrielle C , explaining to Ms. Brenda, that she is painting the sun and some clouds. 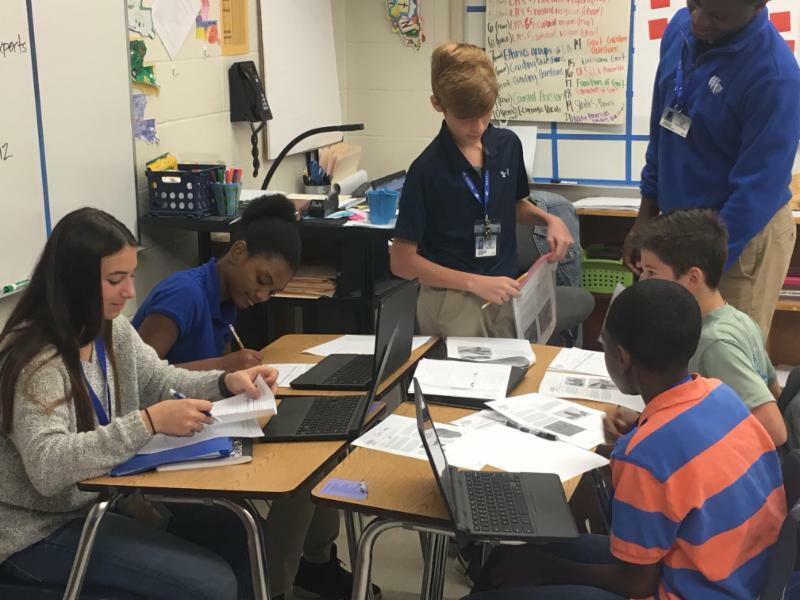 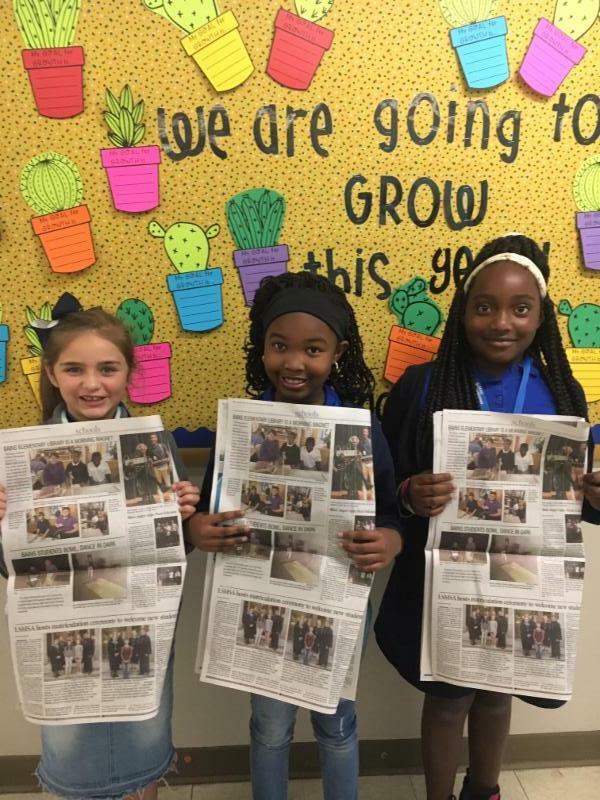 Ki'mya H and Tyquincy R.
Lane Lancaster, Bryce Schiffelet, Mikayla Stewart are working on Teach to Learn about Poverty Point in Ms. Margaret Ann Pruitt's Social Studies class. 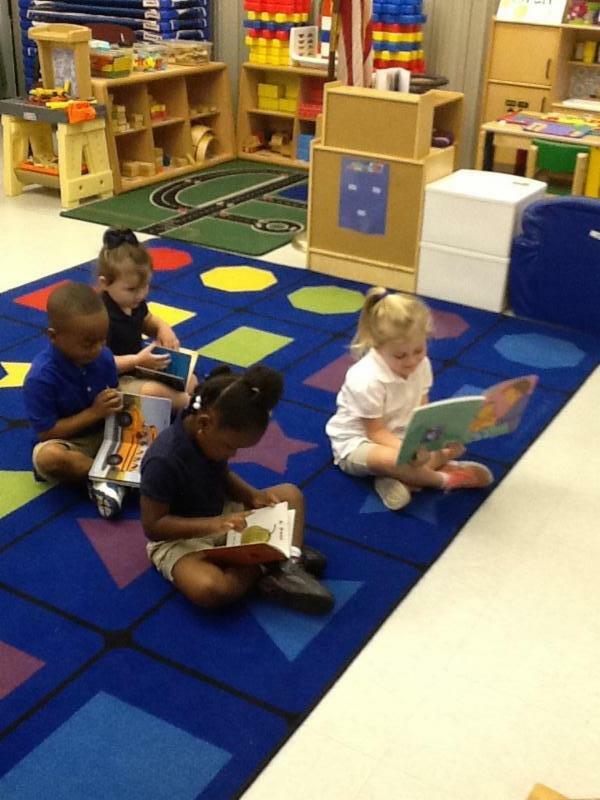 There is nothing like a good book in Head Start to start the day! 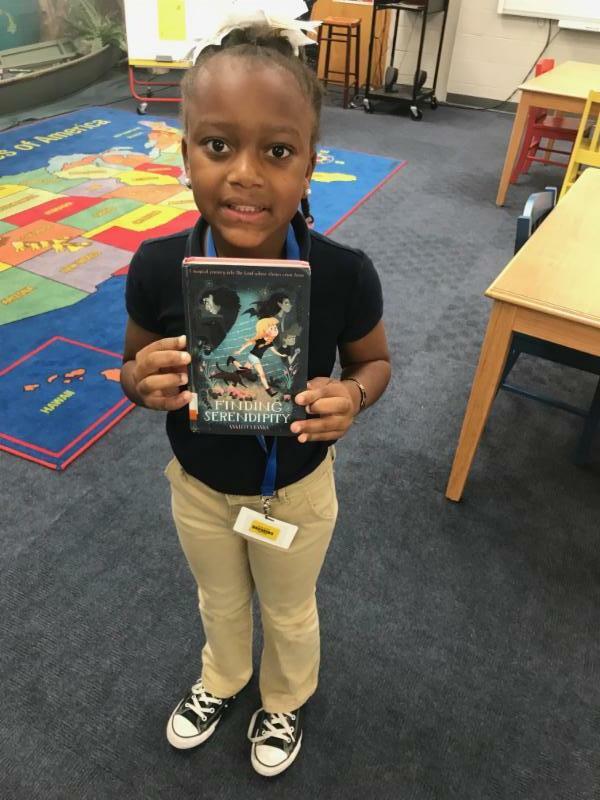 Reading is FUNdamental! 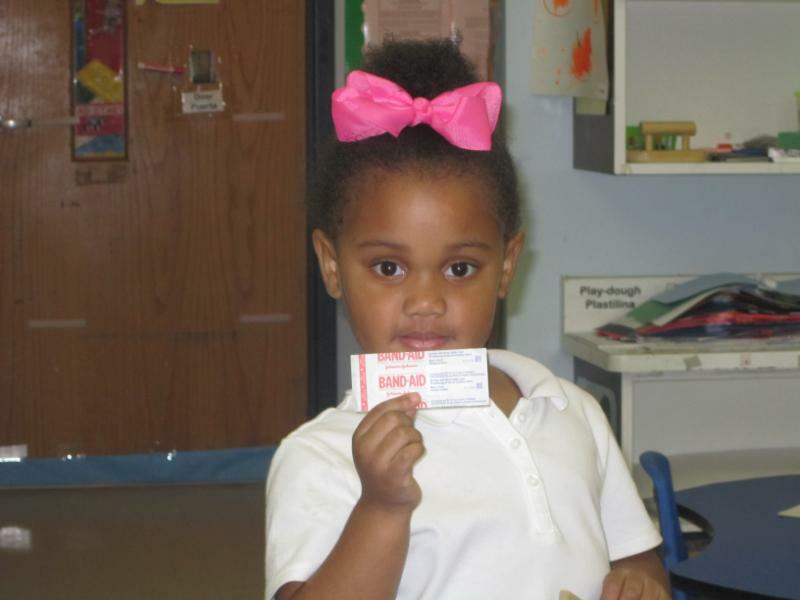 In Ms. Ferguson and Ms. Leonard's Head Start class, Mariah W. is "showing and telling" about things that begin with the letter "B"- Band Aid. 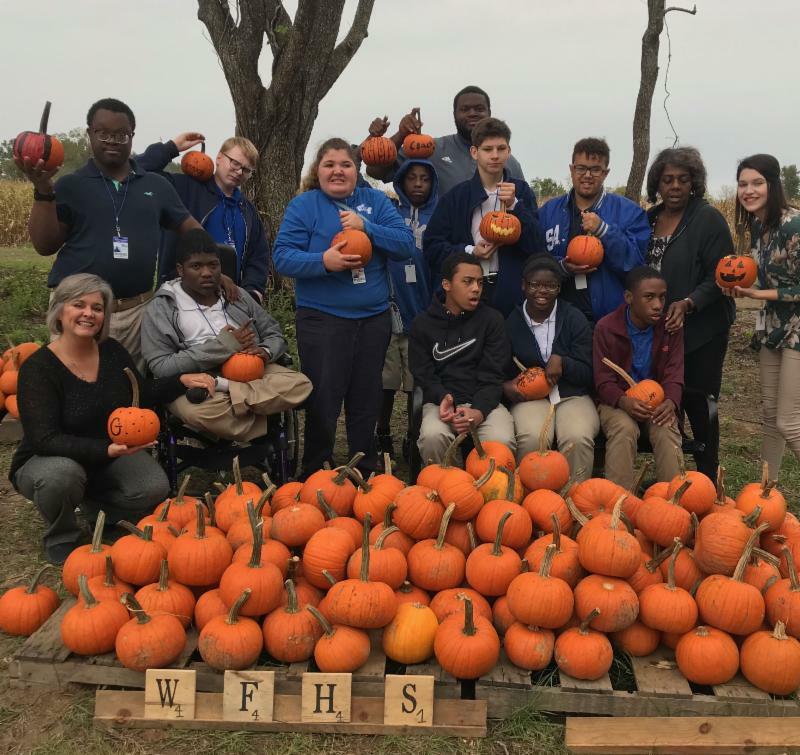 Ms. Laura Glaser's class had an amazing time at the pumpkin patch and corn maze! 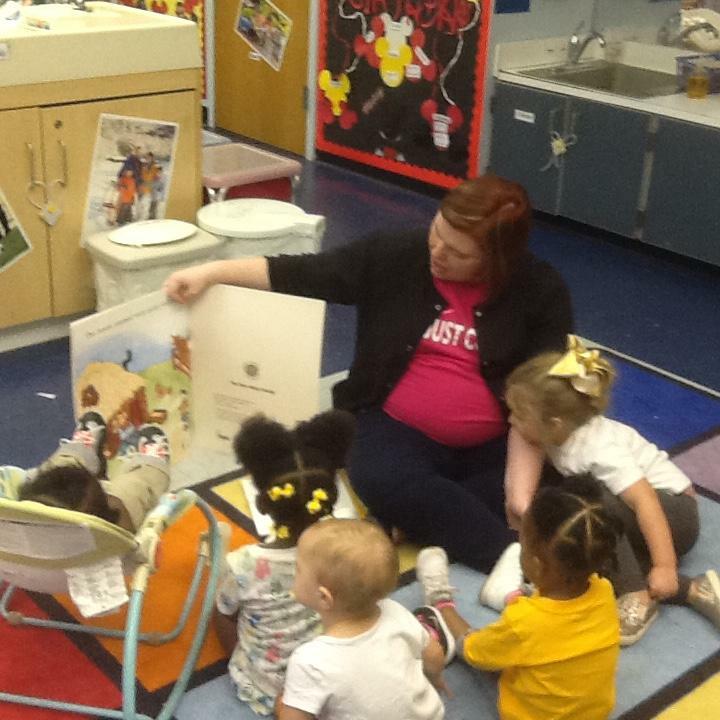 The Early Head Start students in classroom A are captivated by the book Ms. Laura is reading to them! 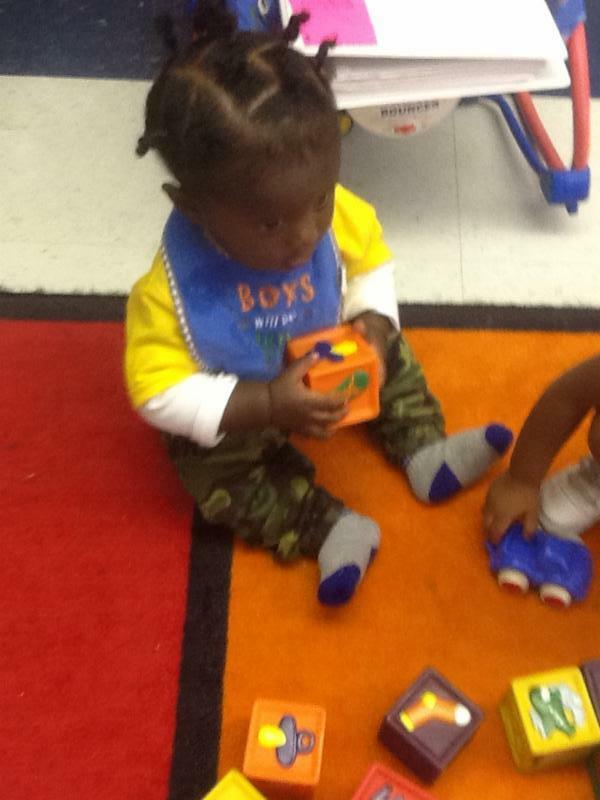 Baby Kaiden D. is meeting those developmental milestones in his Early Head Start class! 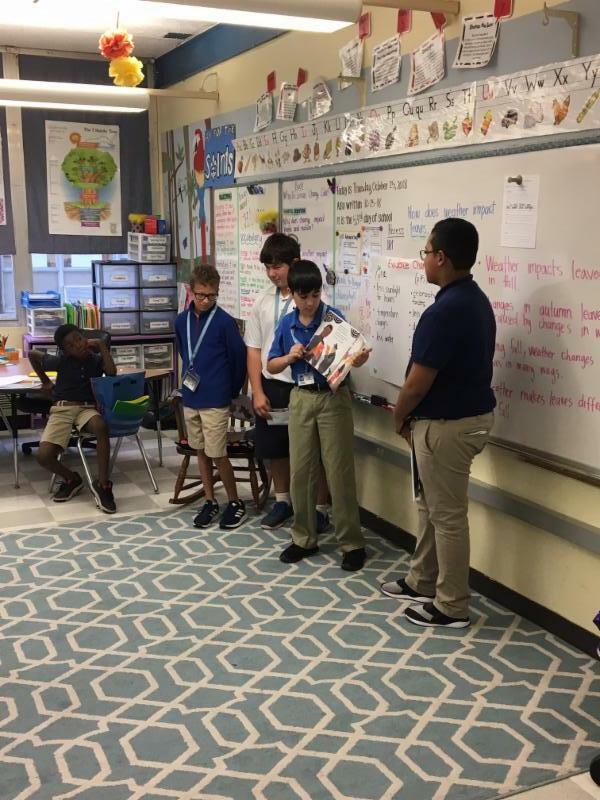 Students in Ms. Margaret Anne Pruitt's class participate in "Teach to learn" strategy. 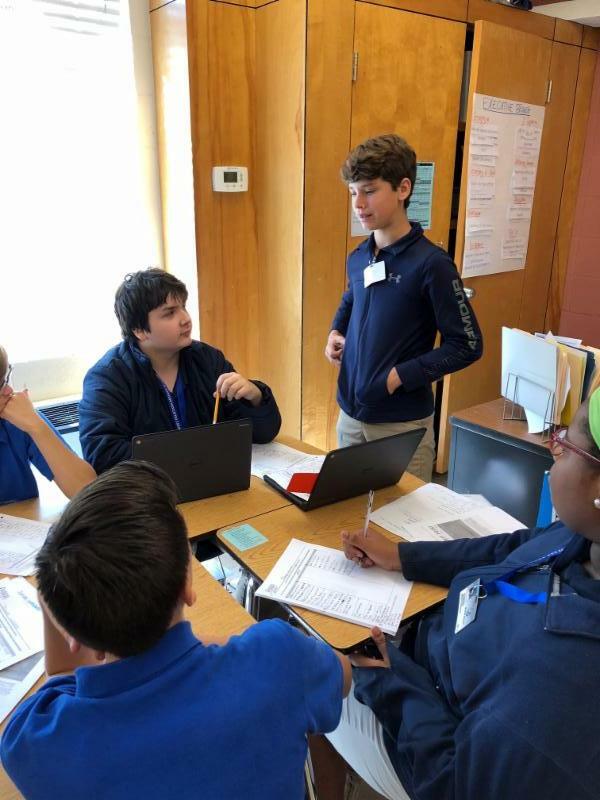 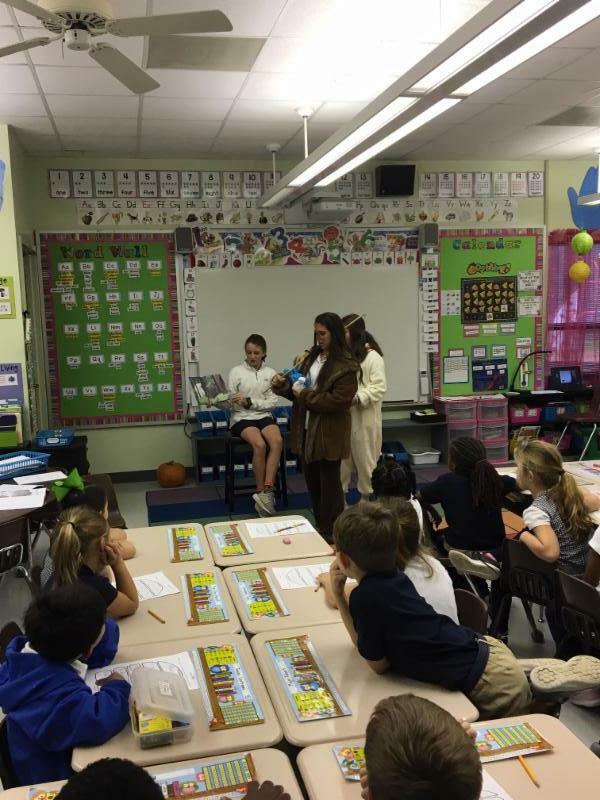 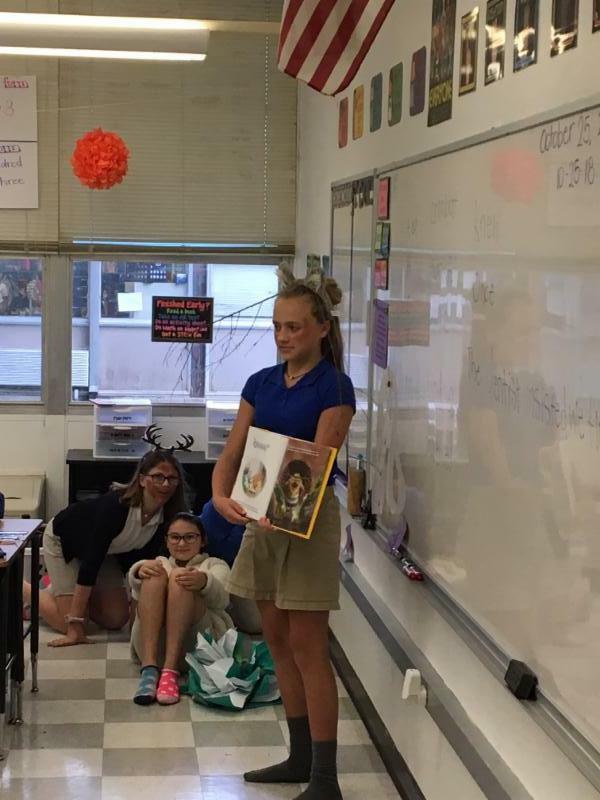 The students became experts in different aspects of Poverty Point life and then taught their peers. 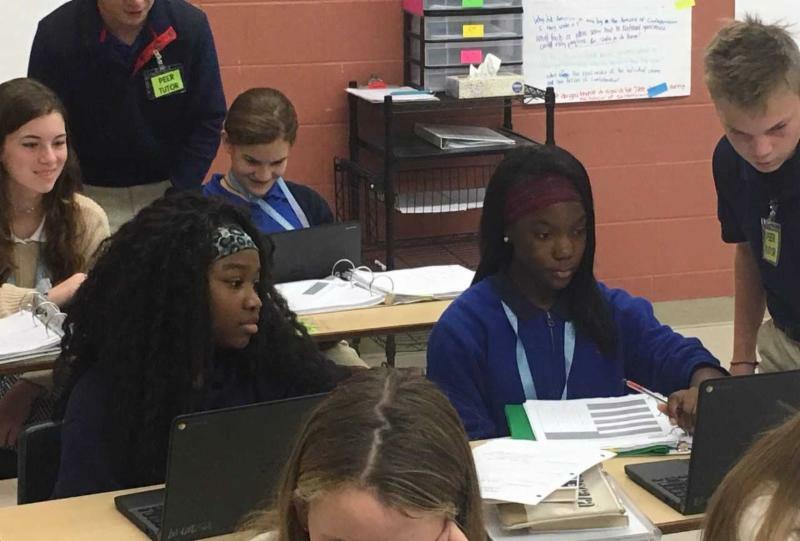 Imani Coleman, Cassidy Wheeler, and Dashna Arbuthnot work to make a flipgrid to explain how Indians lived at Poverty Point. 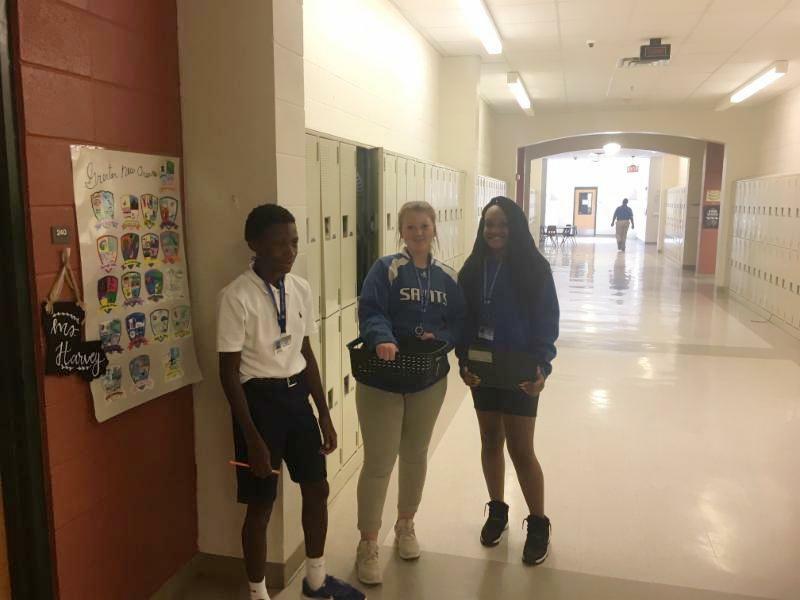 Keller Patton leads as a "peer tutor" with Shenya Martin and Shaniya Sullivan in Ms. Metrejean's social studies classroom.